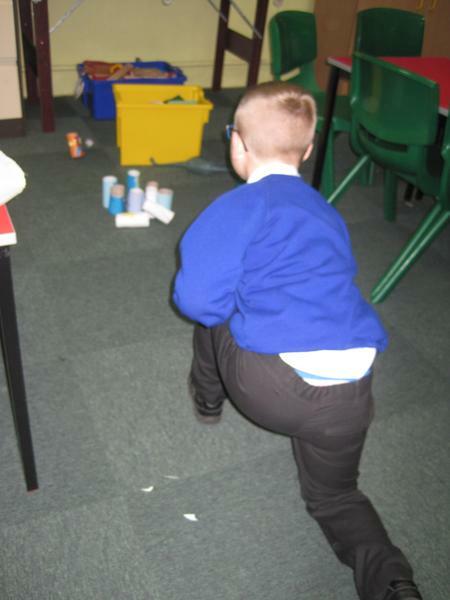 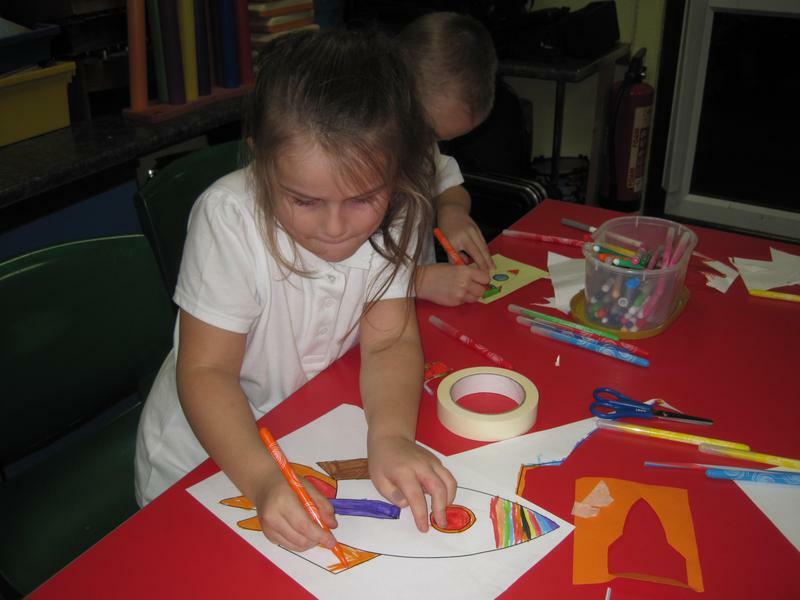 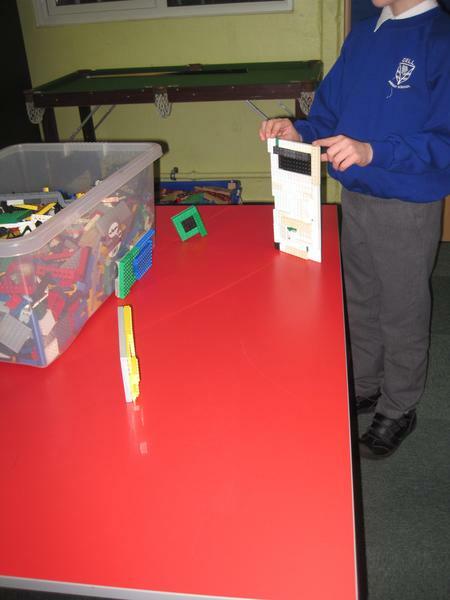 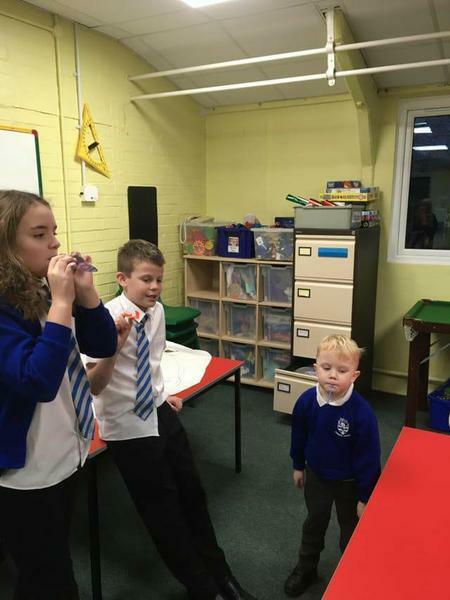 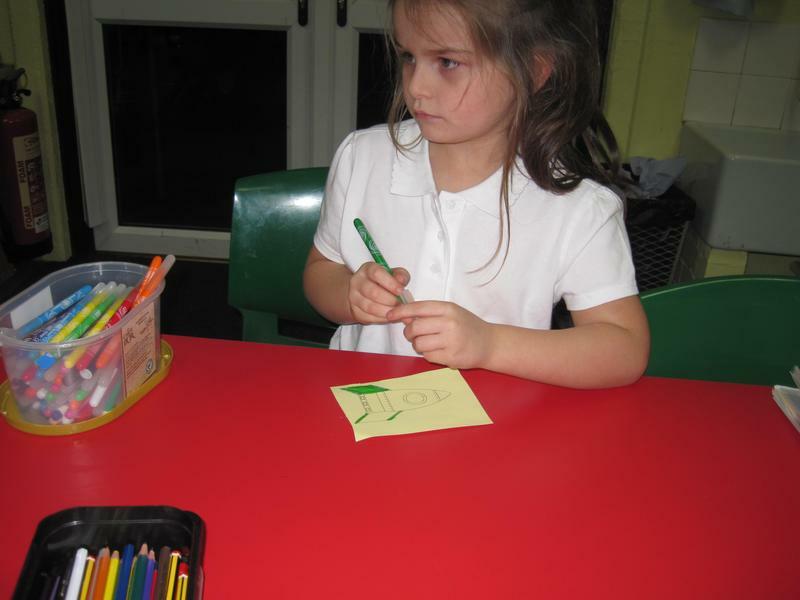 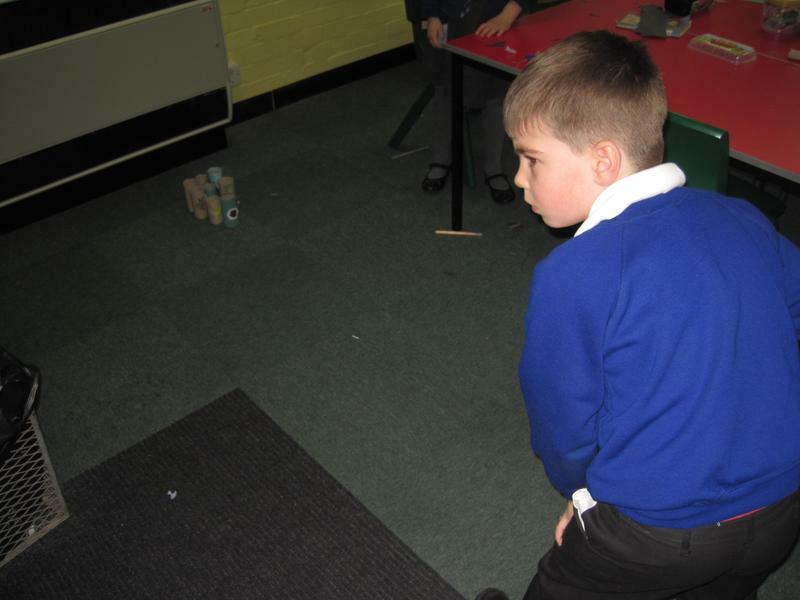 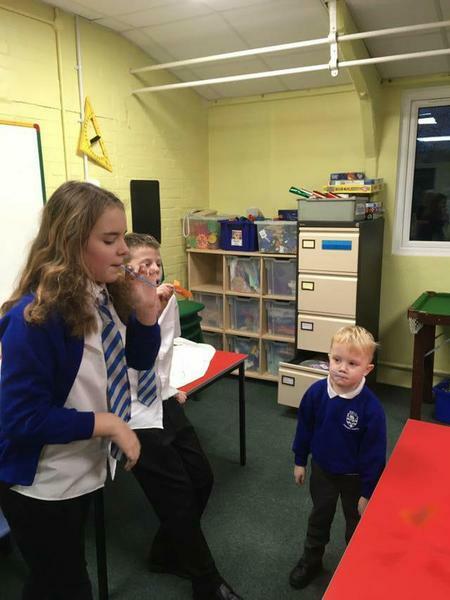 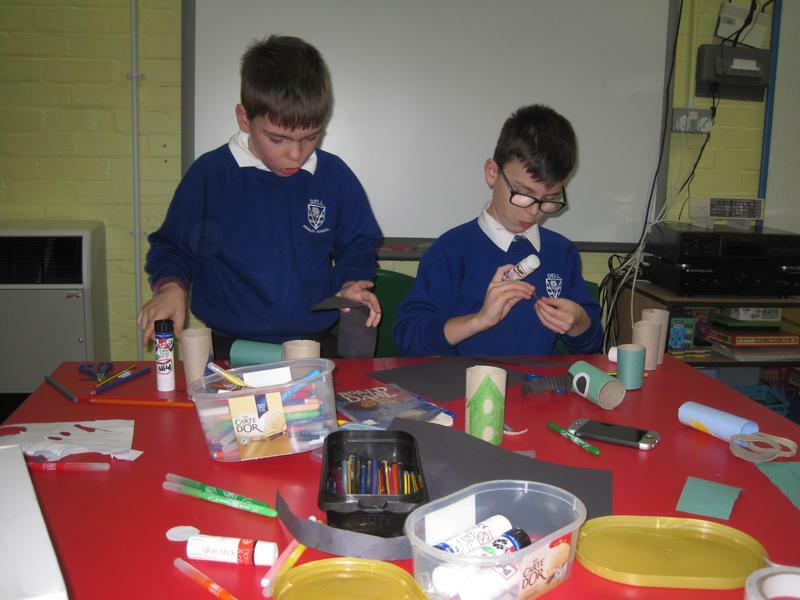 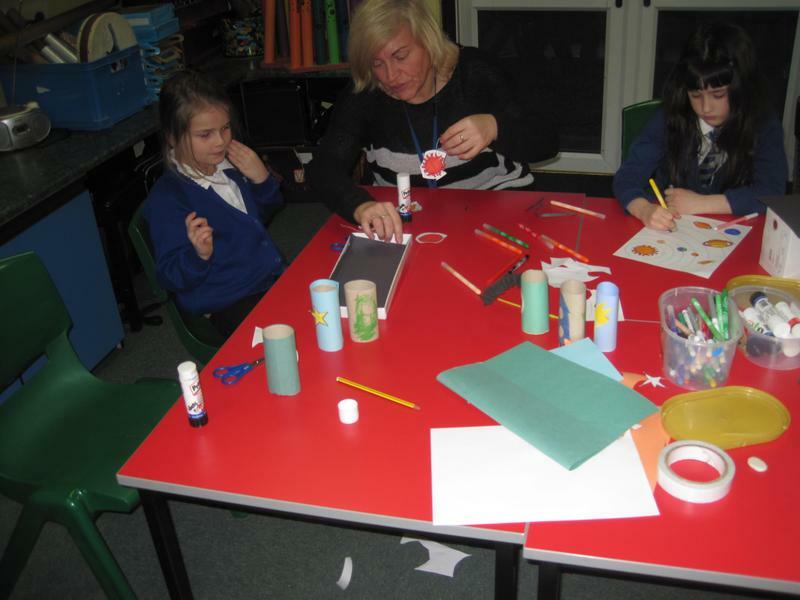 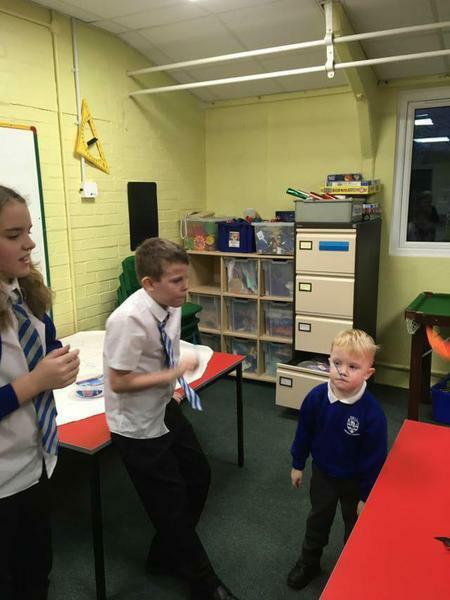 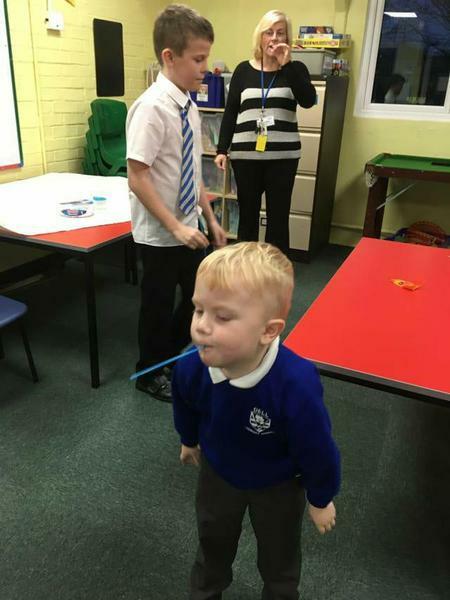 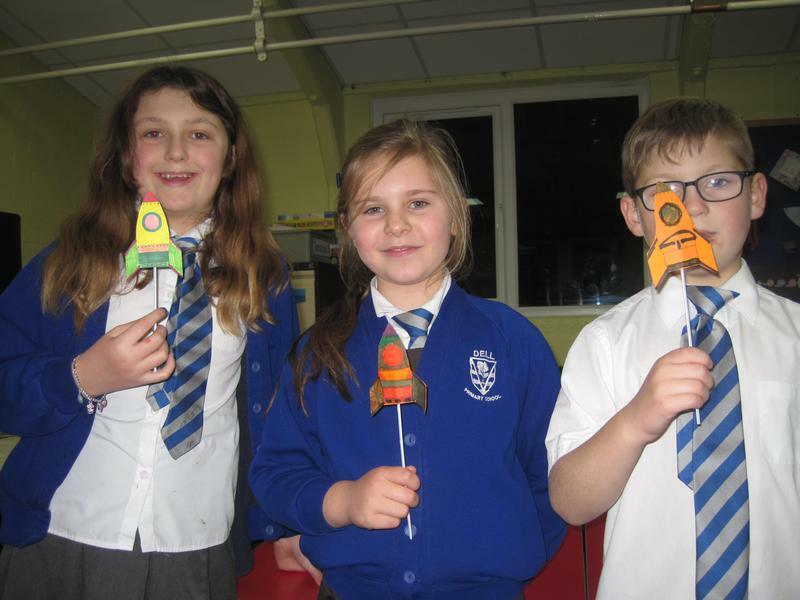 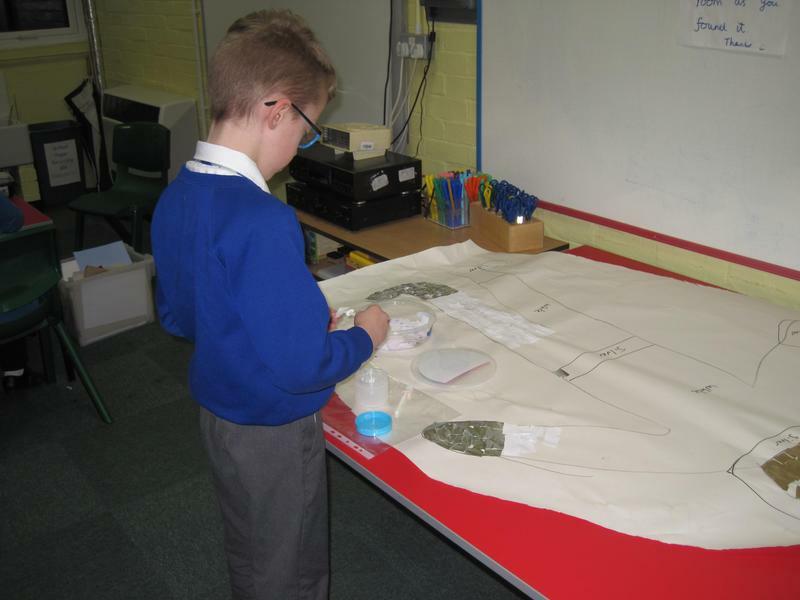 This week in After School Club we have been making rockets and spaceships! 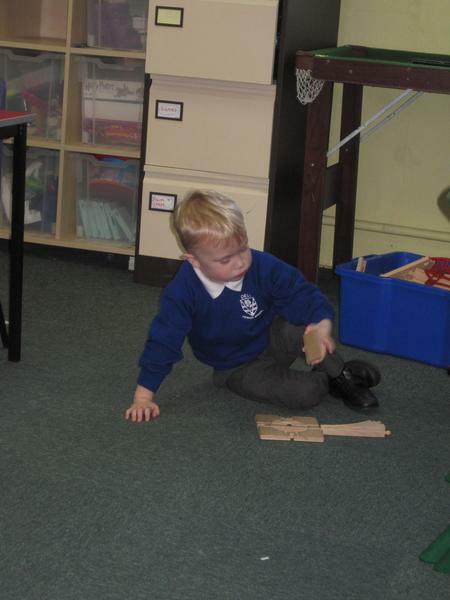 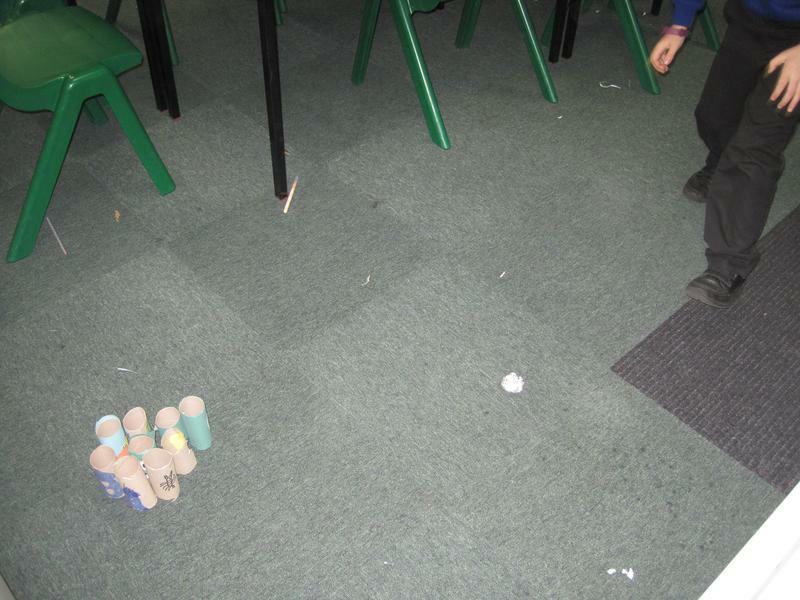 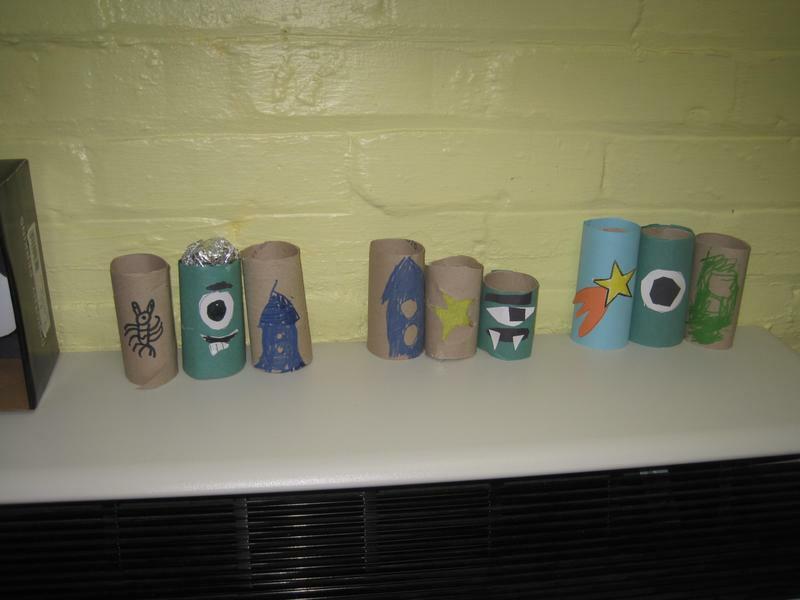 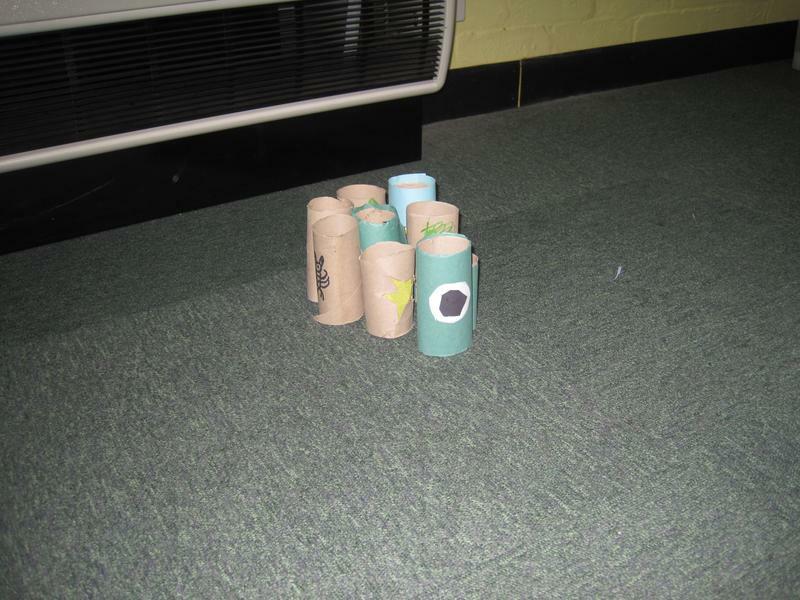 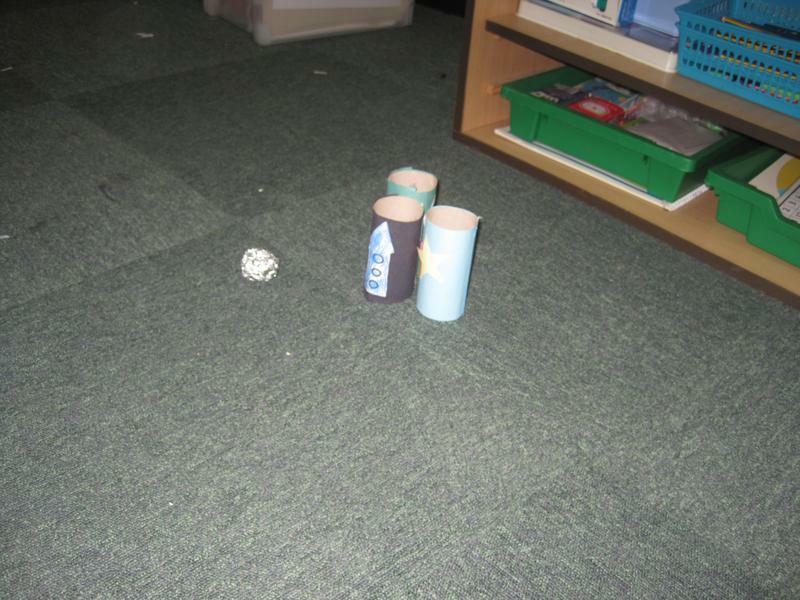 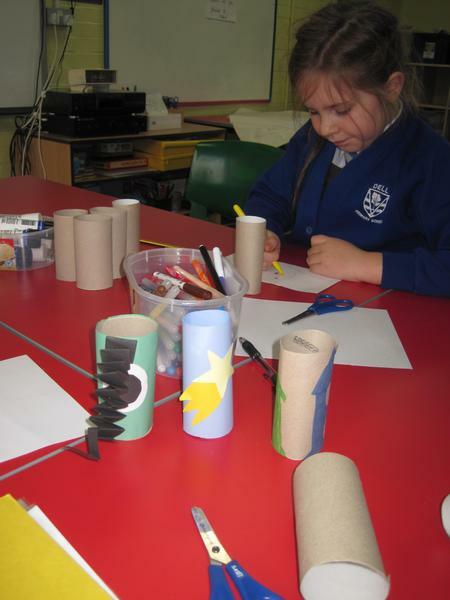 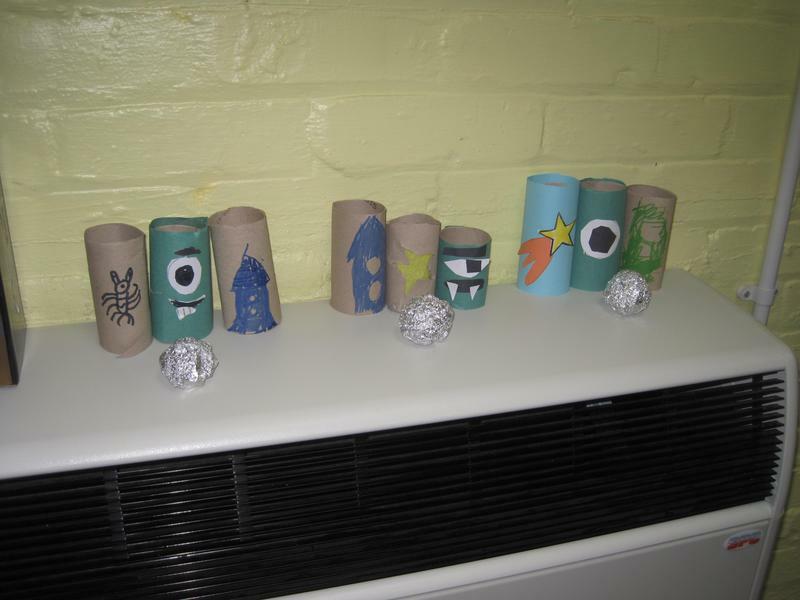 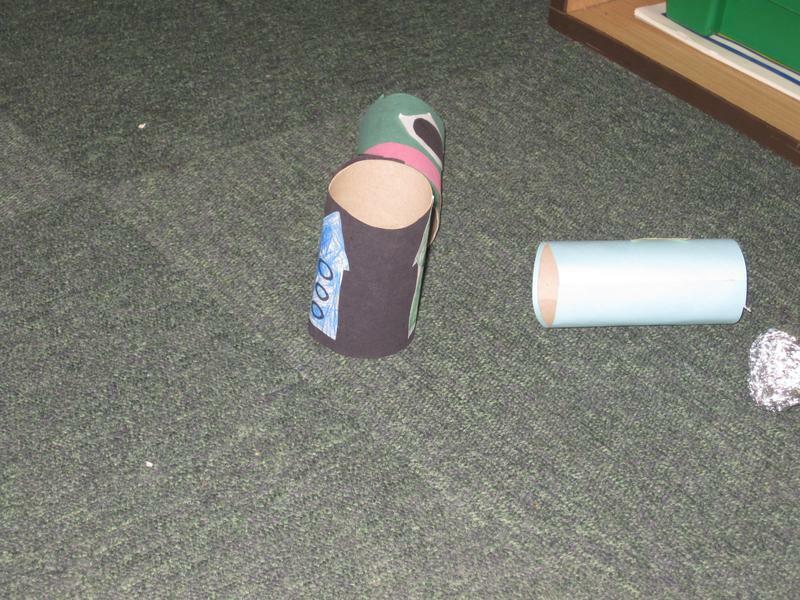 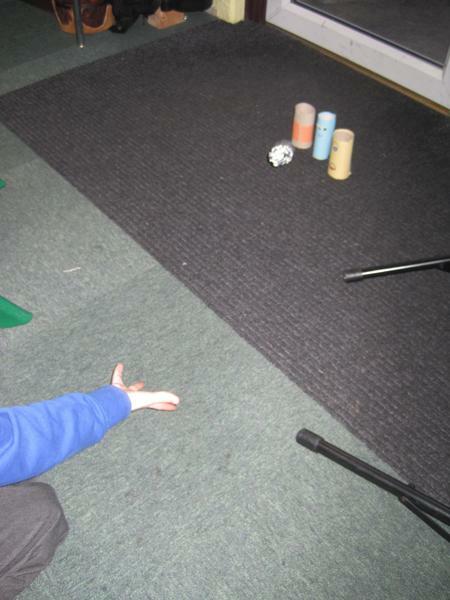 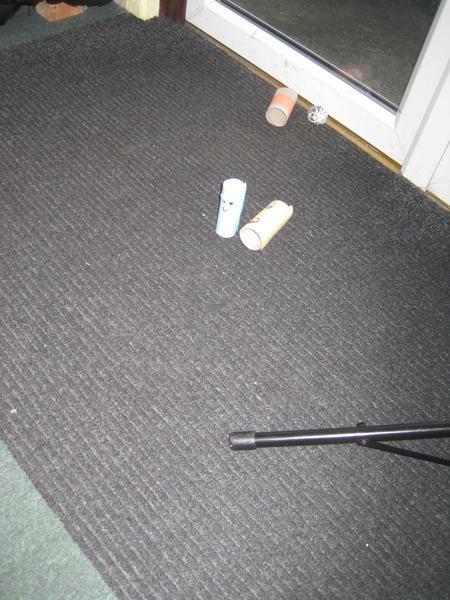 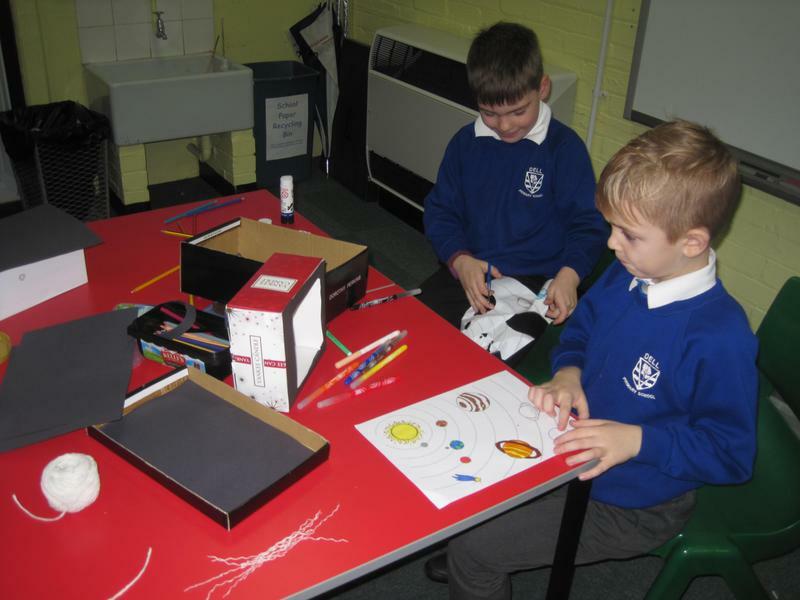 We have made a variety of different rockets, with different craft materials, for our 'Space' theme. 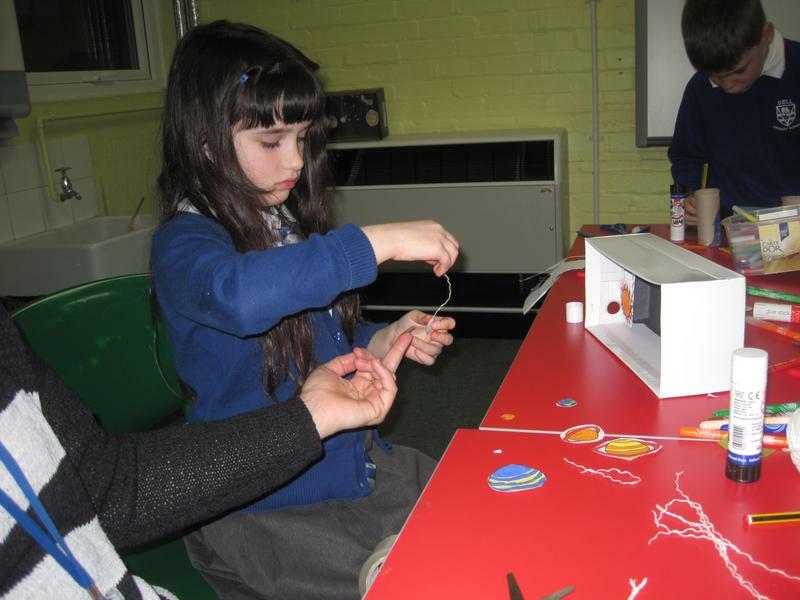 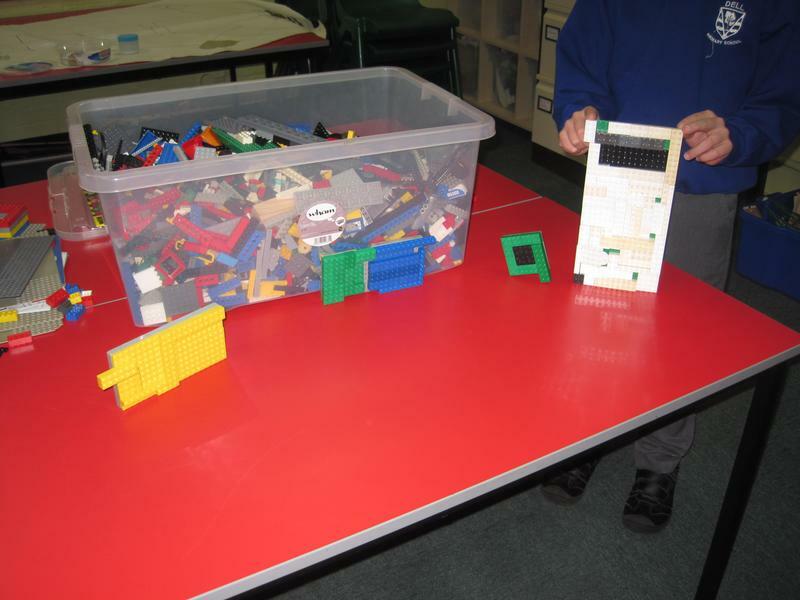 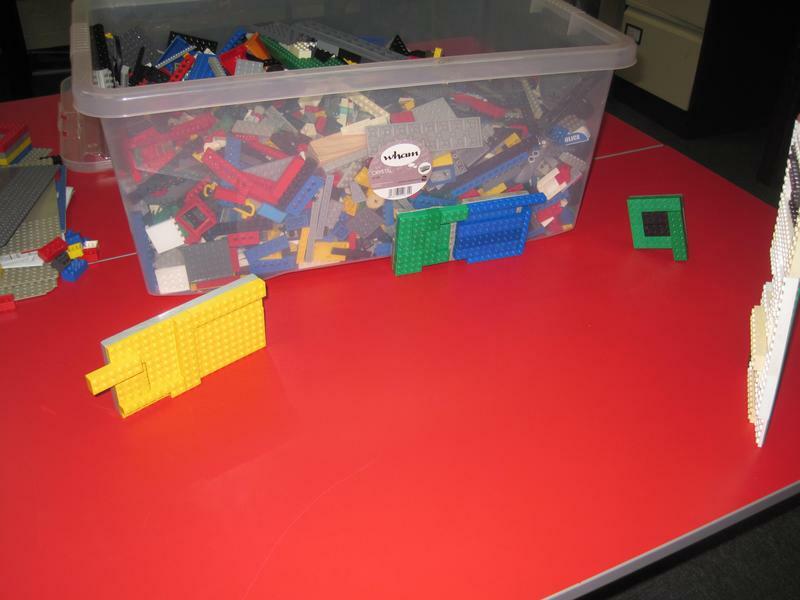 We also made 'UFO' spaceships! 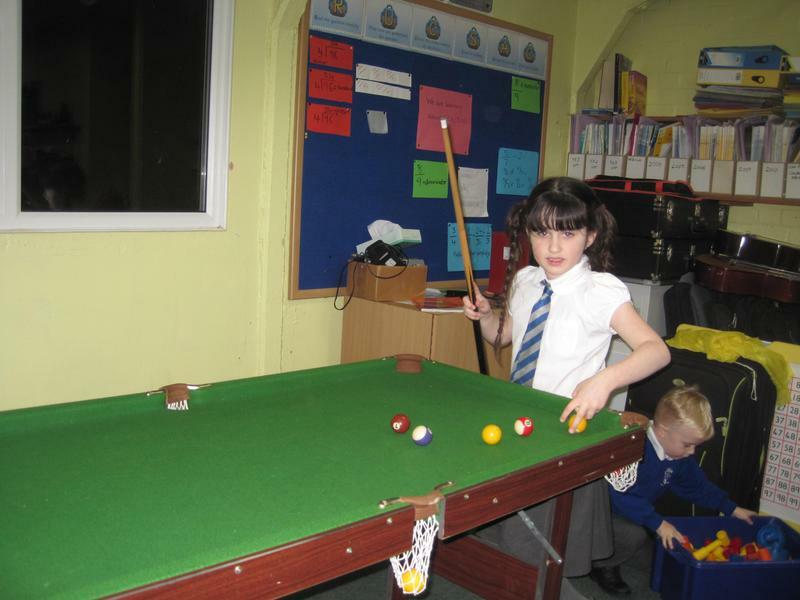 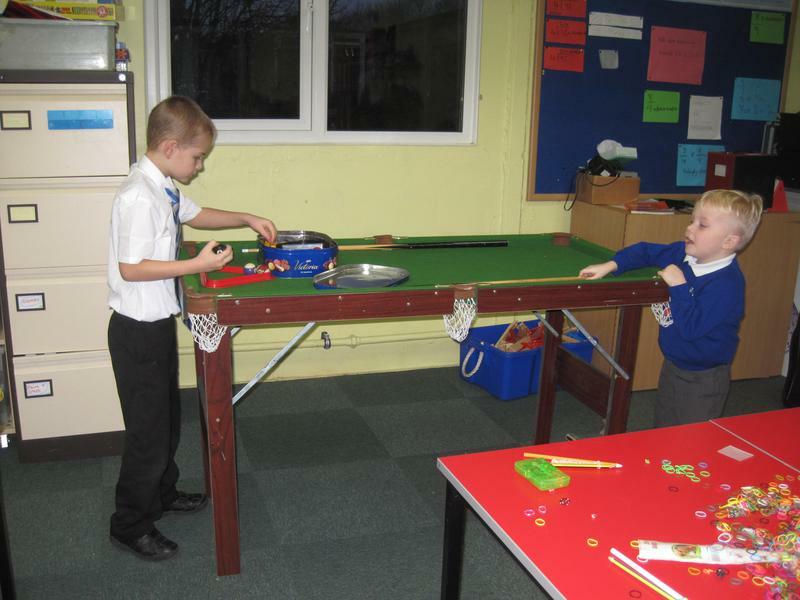 We also had a few games of pool, made bracelets with the loom bands and started creating our life-sized astronaut! 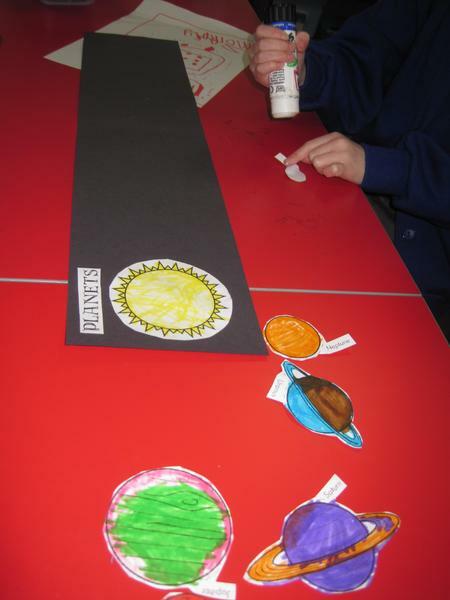 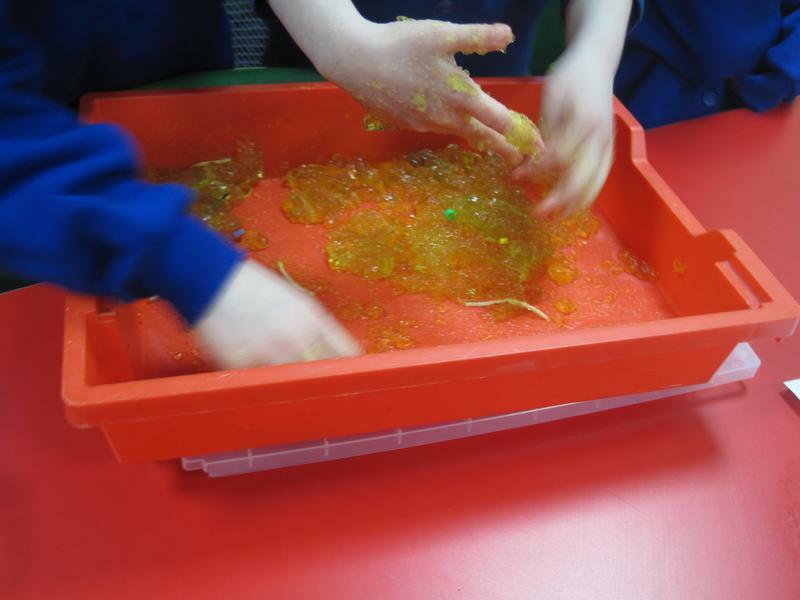 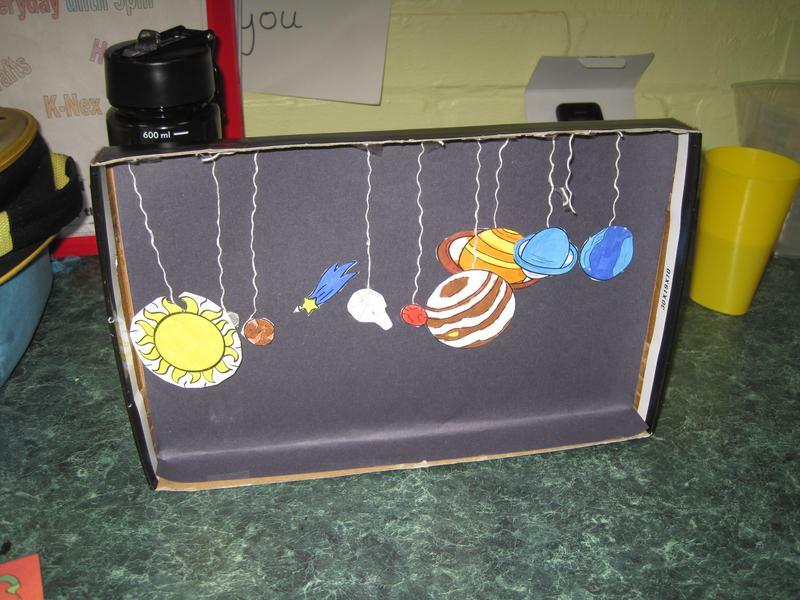 This week we have been looking at star constellations and the solar system. 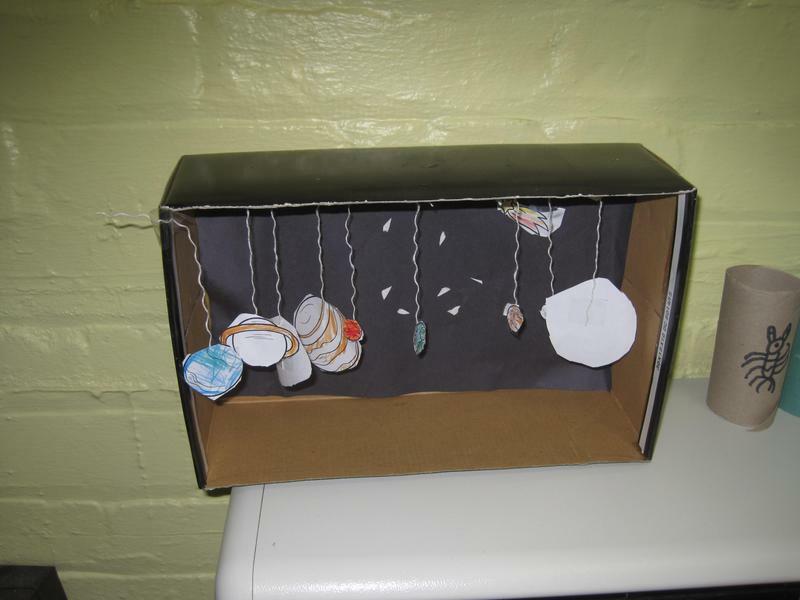 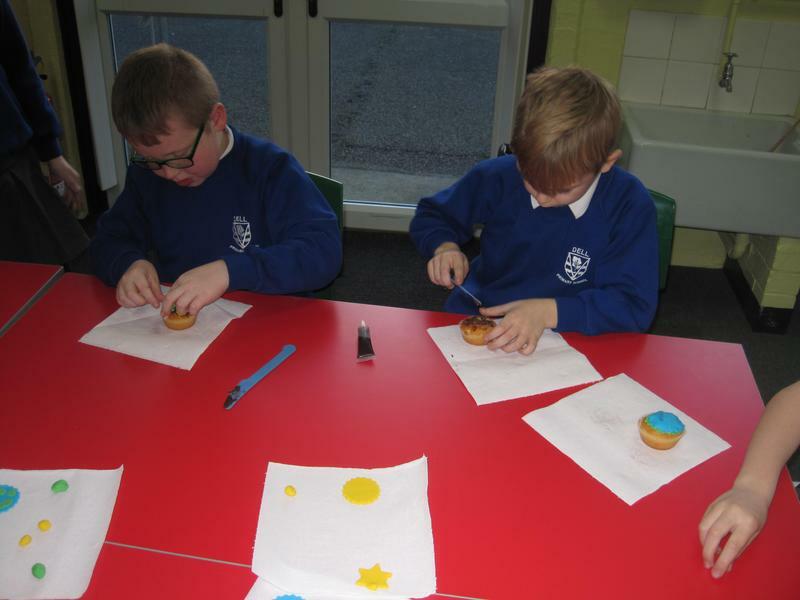 We made little boxes that had different star constellations on the outside and the children took them home to put a LED tealight in, which shines through the holes to show the constellations! 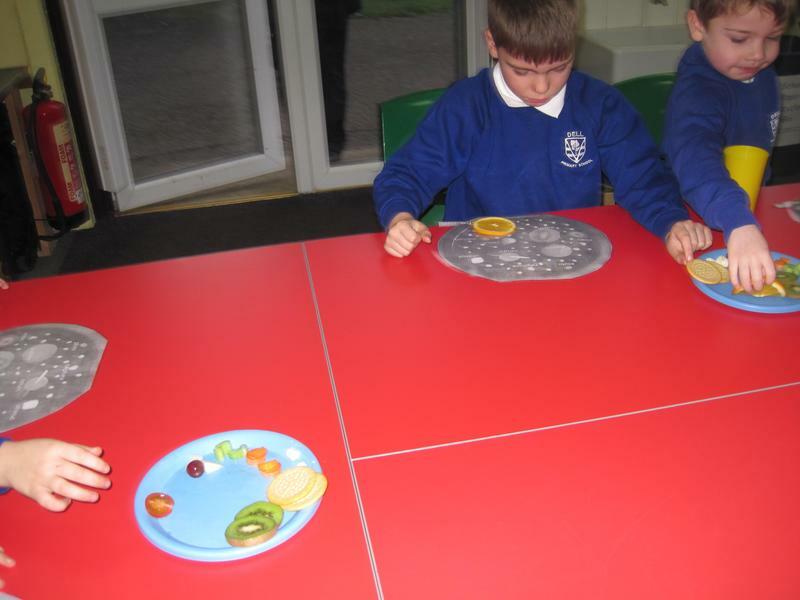 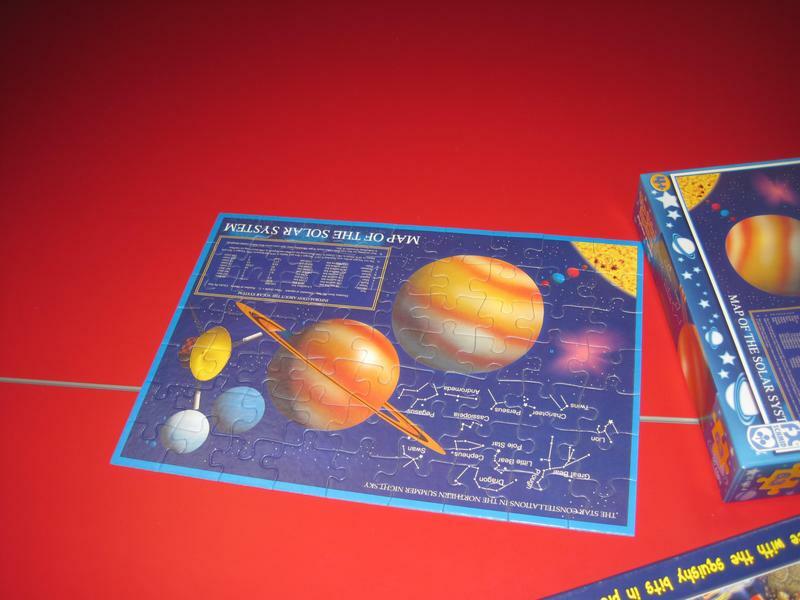 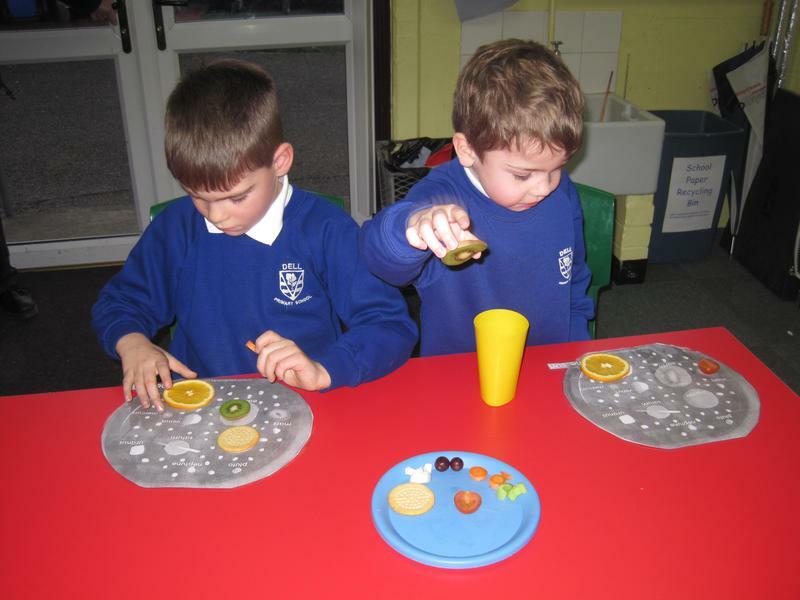 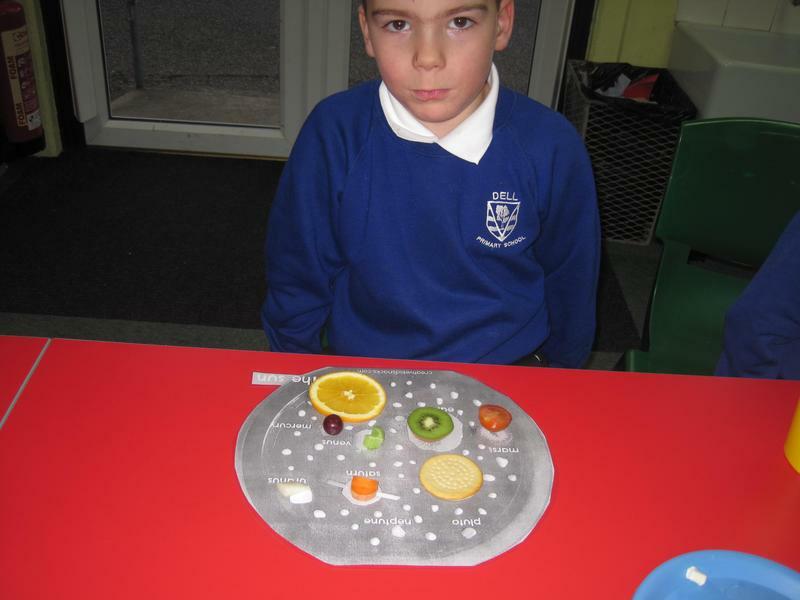 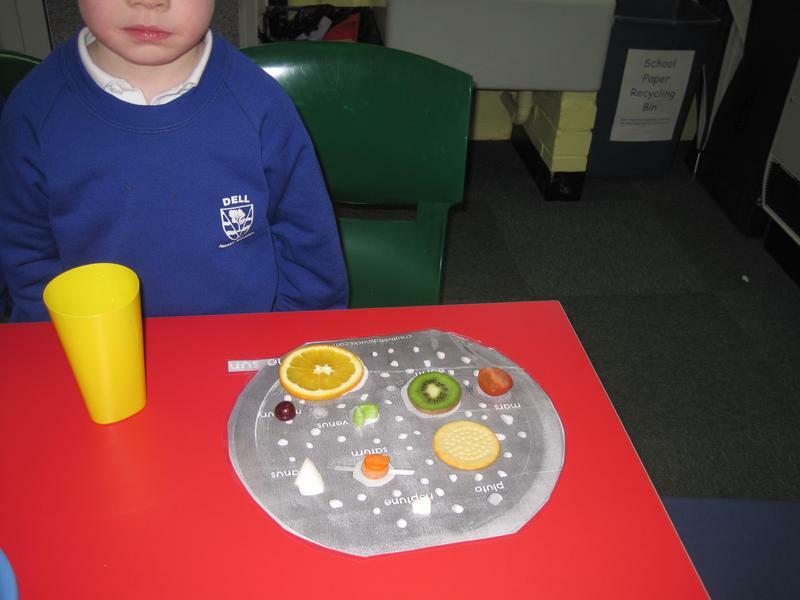 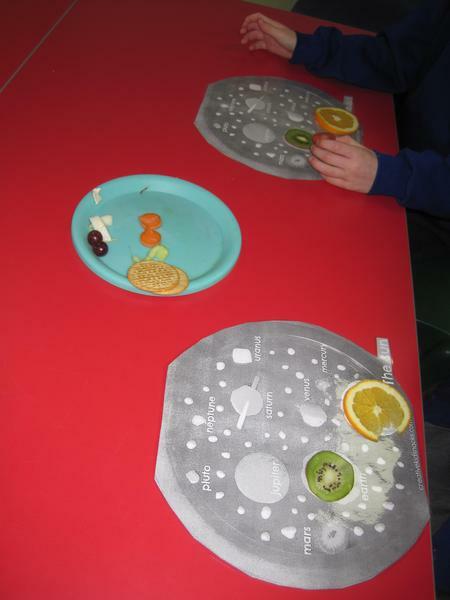 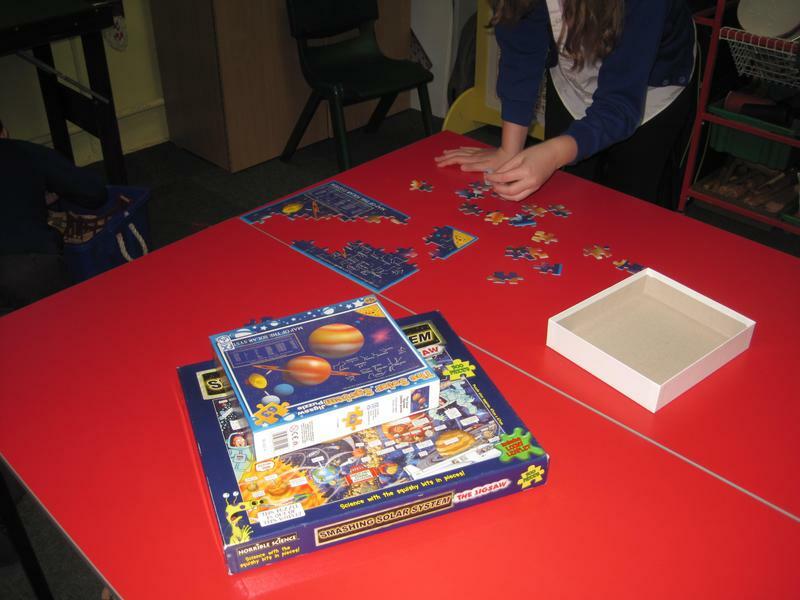 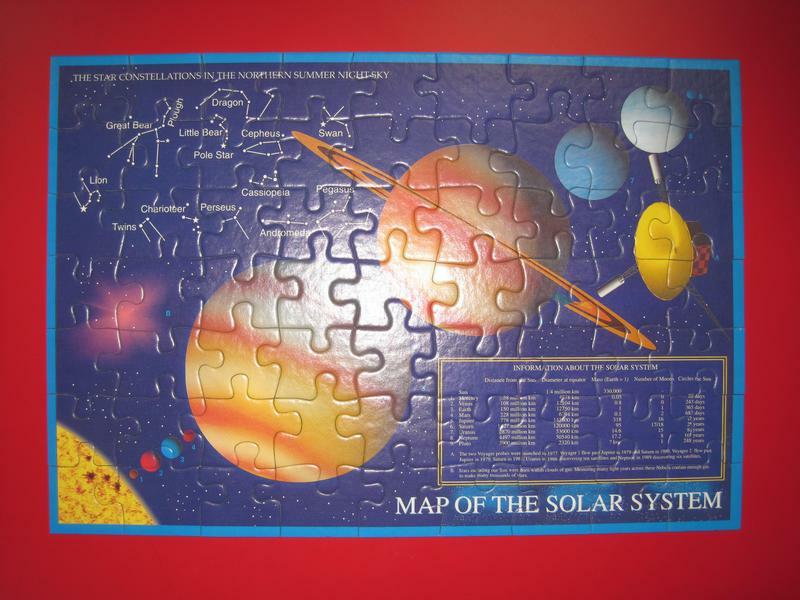 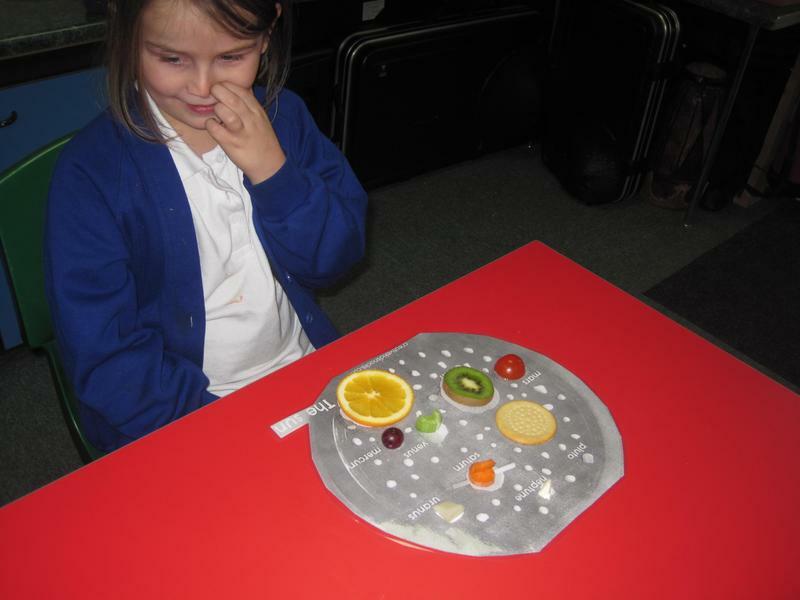 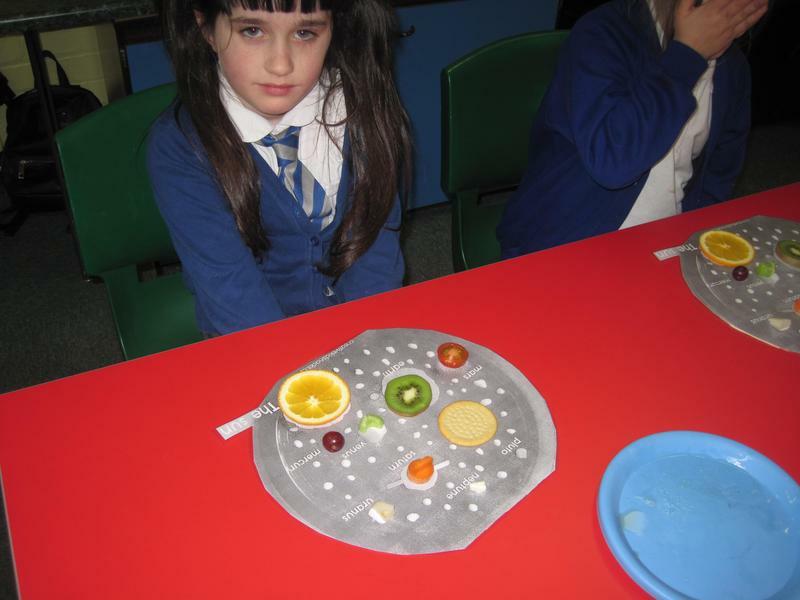 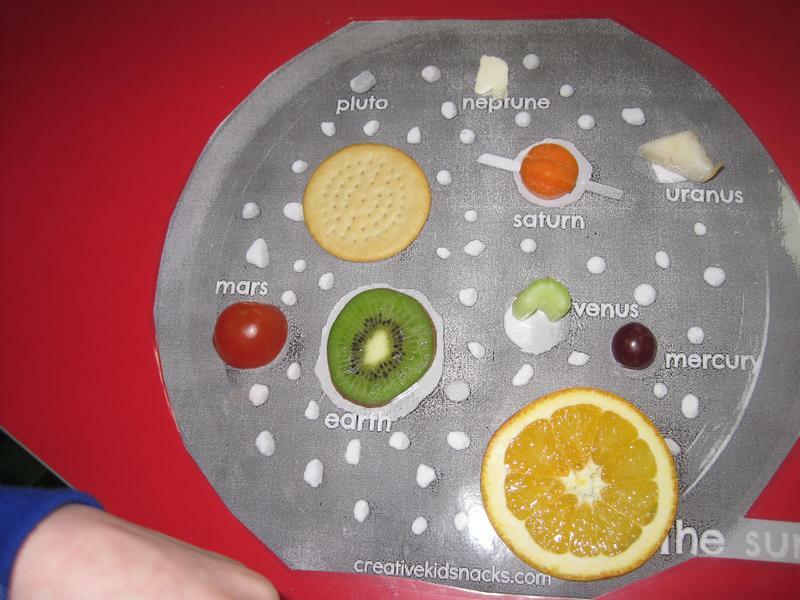 We also had a solar system jigsaw puzzle out to complete, used different foods to represent planets and ate them, and more! 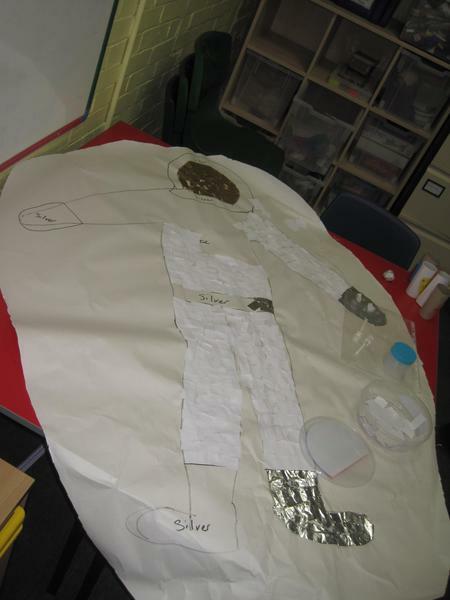 This week we made our own made our own hanging solar systems, continued making our human-sized astronaut and made space bowling pins with a crater bowling ball! 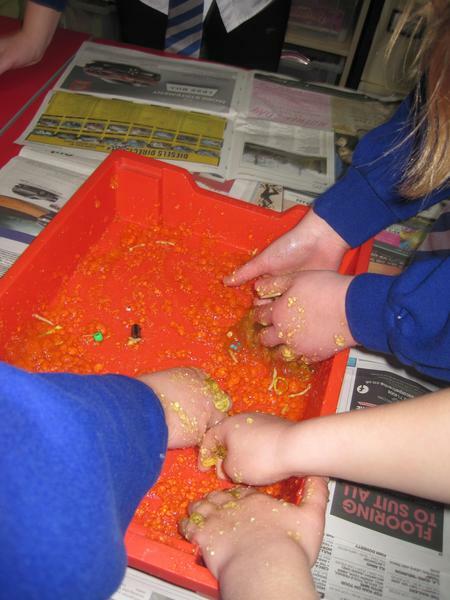 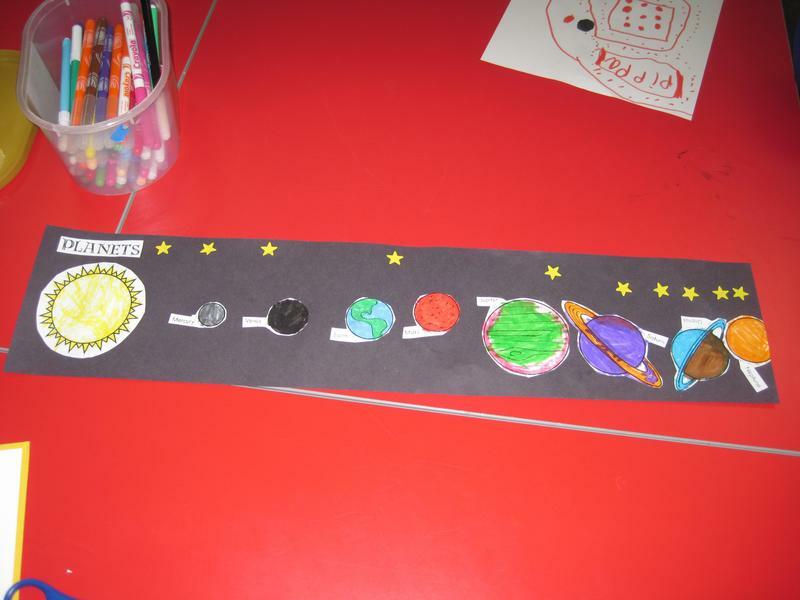 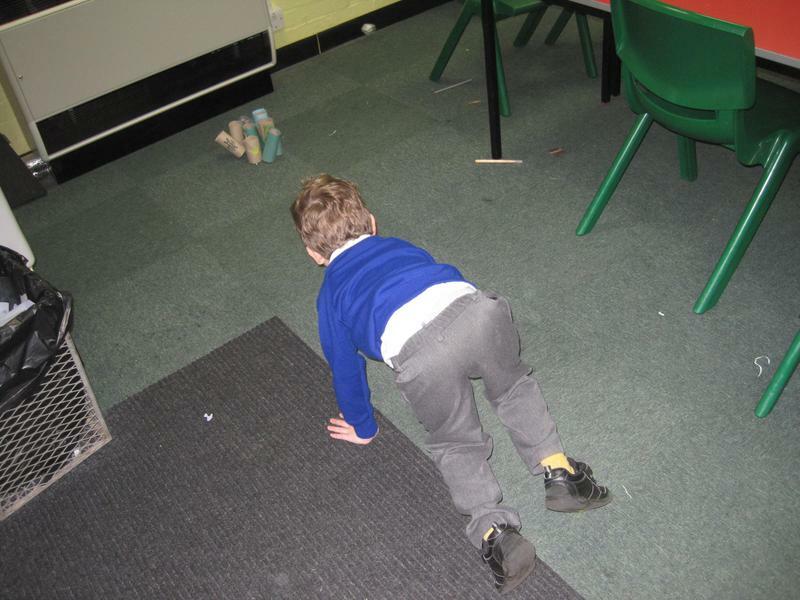 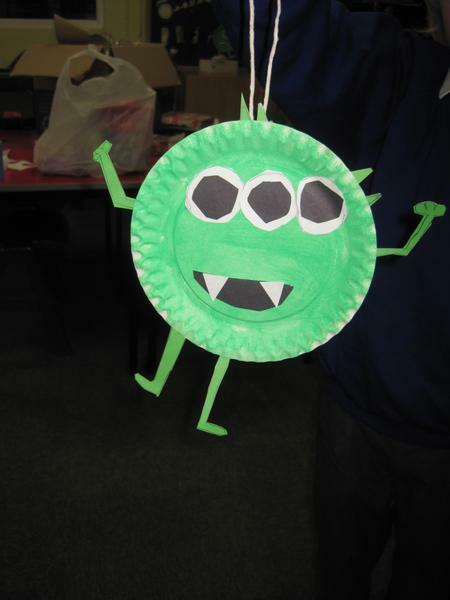 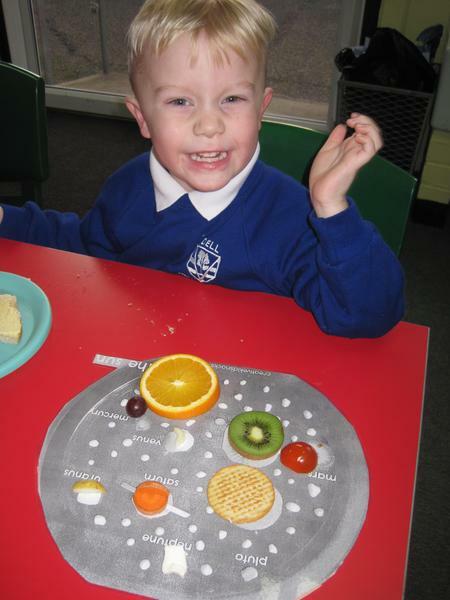 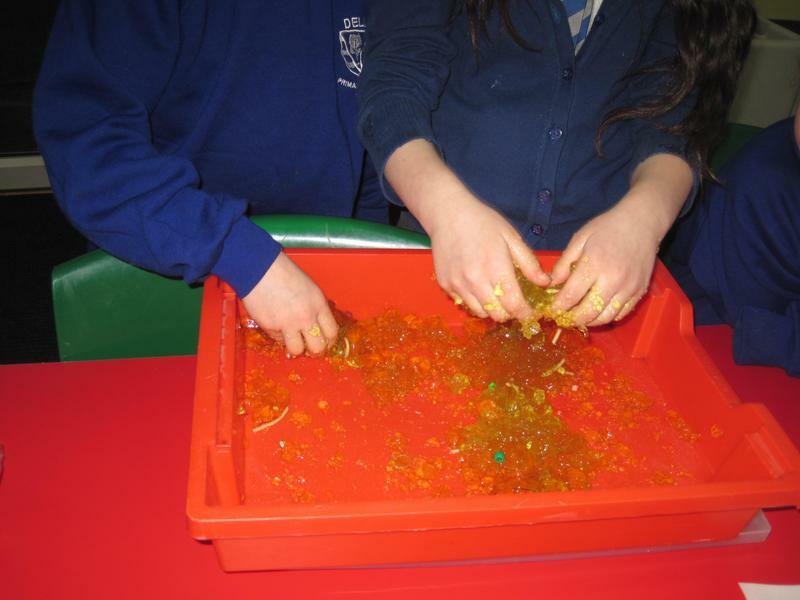 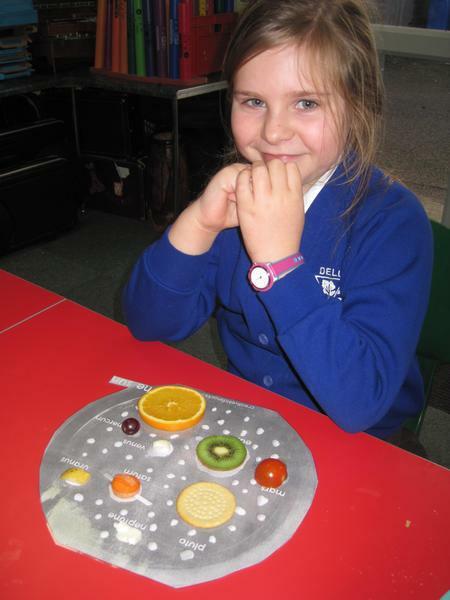 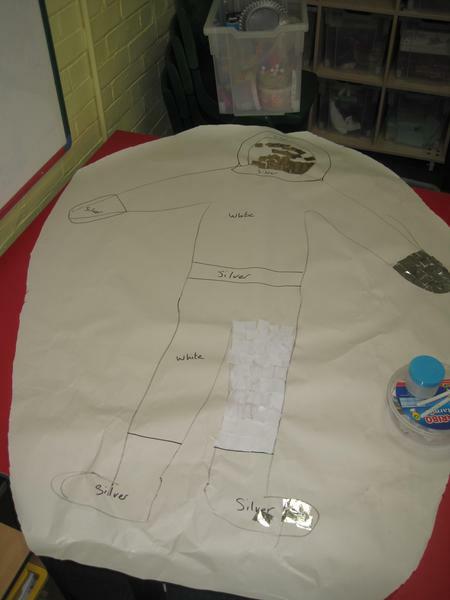 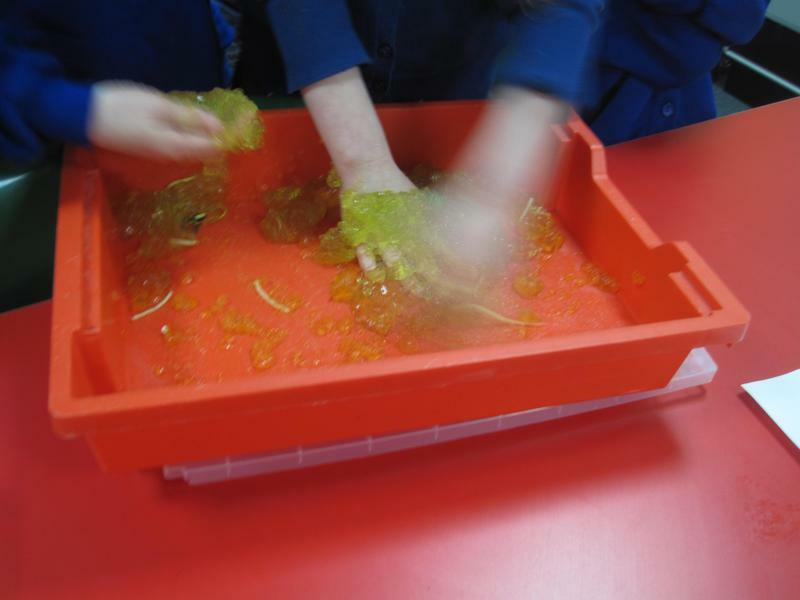 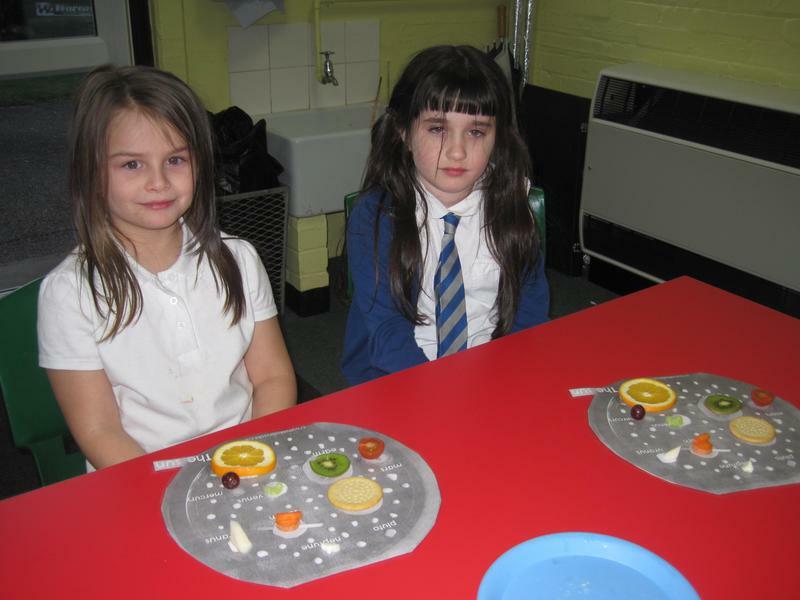 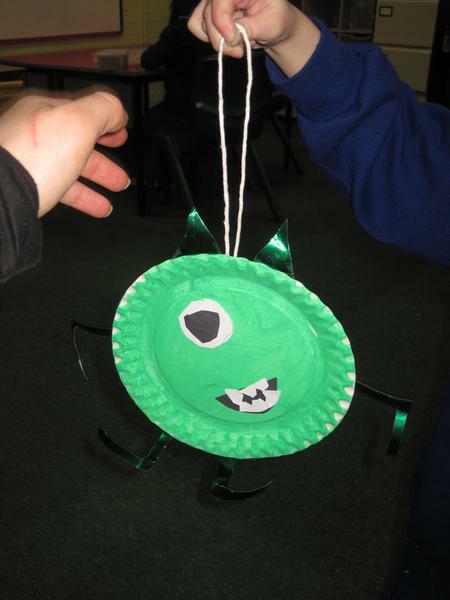 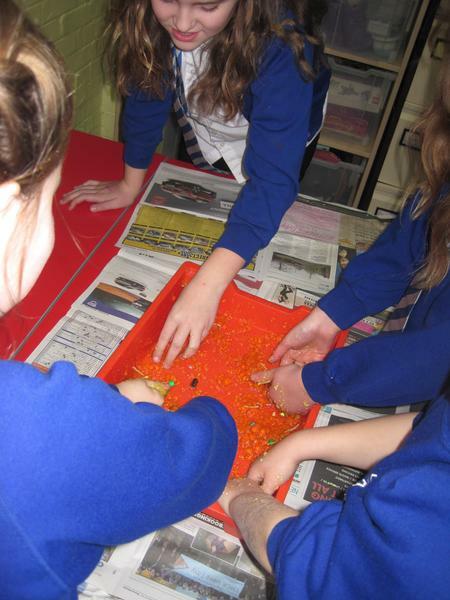 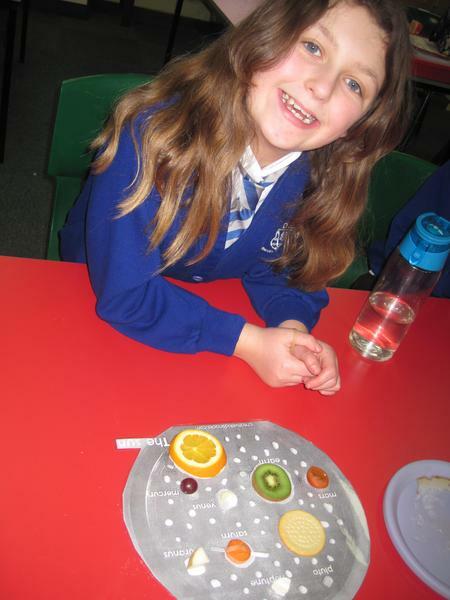 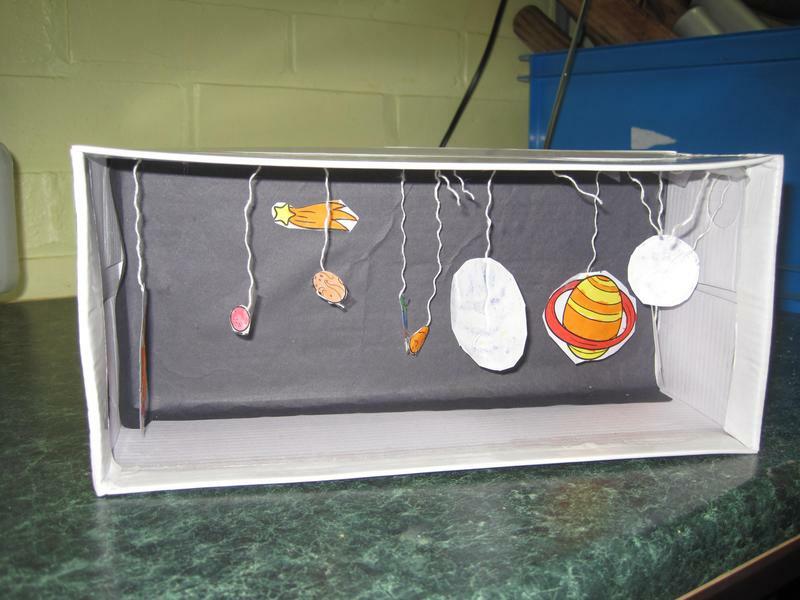 This week at After School Club we have had the theme of 'aliens' to round-up our month of the Space theme! 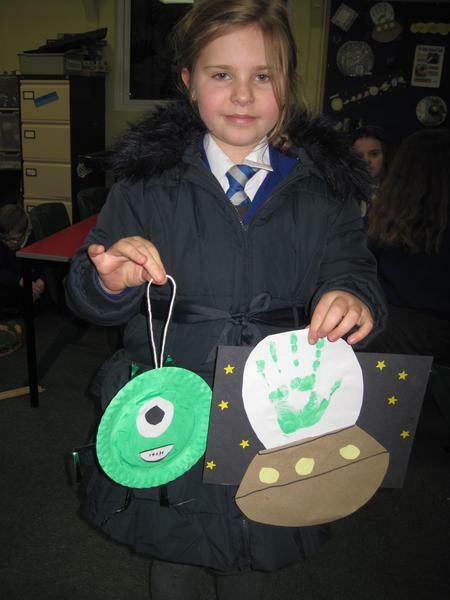 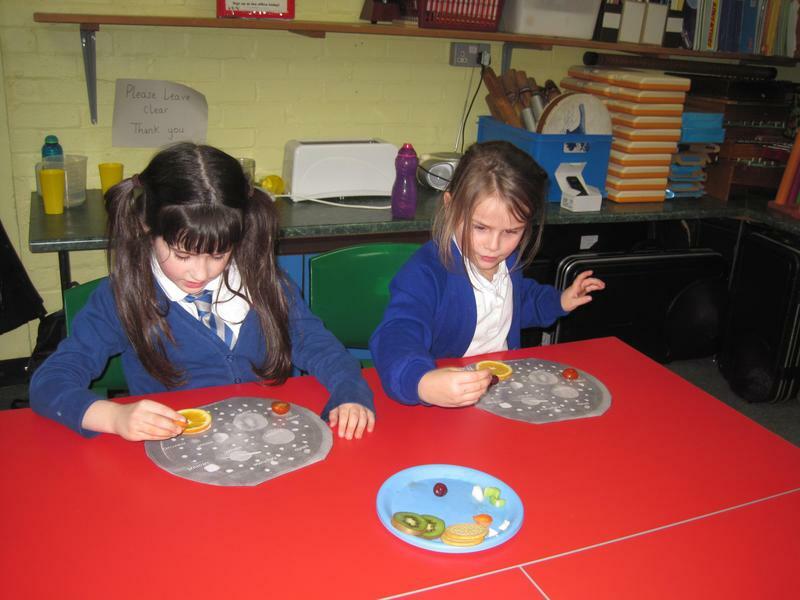 We have had a fantastic time doing space related crafts and activities, so thought aliens was the perfect way to finish it off! 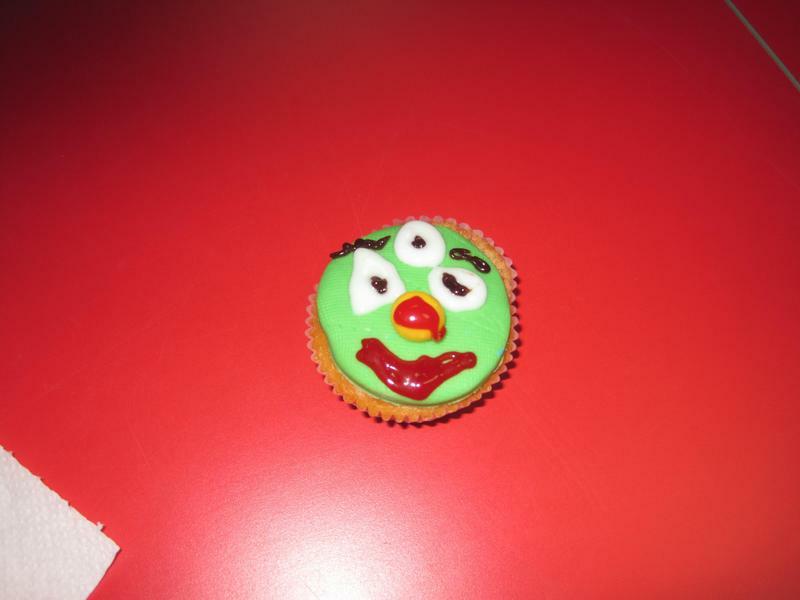 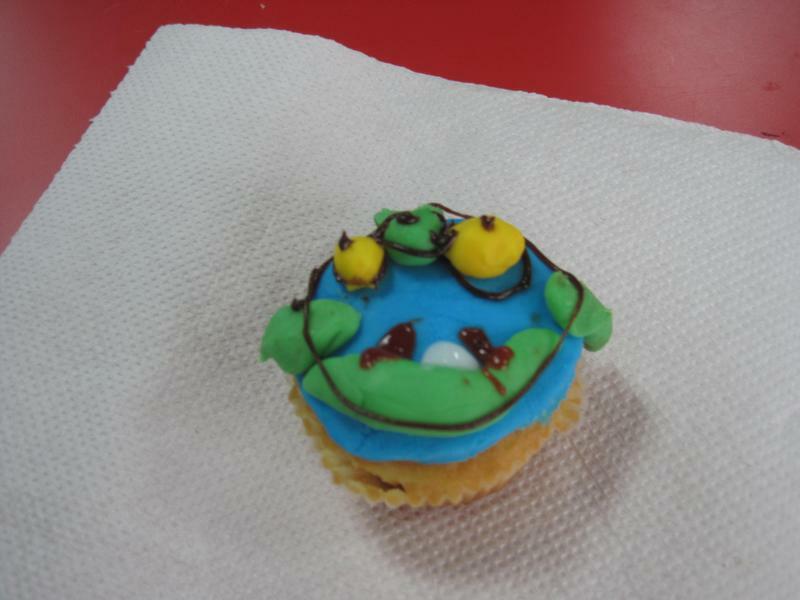 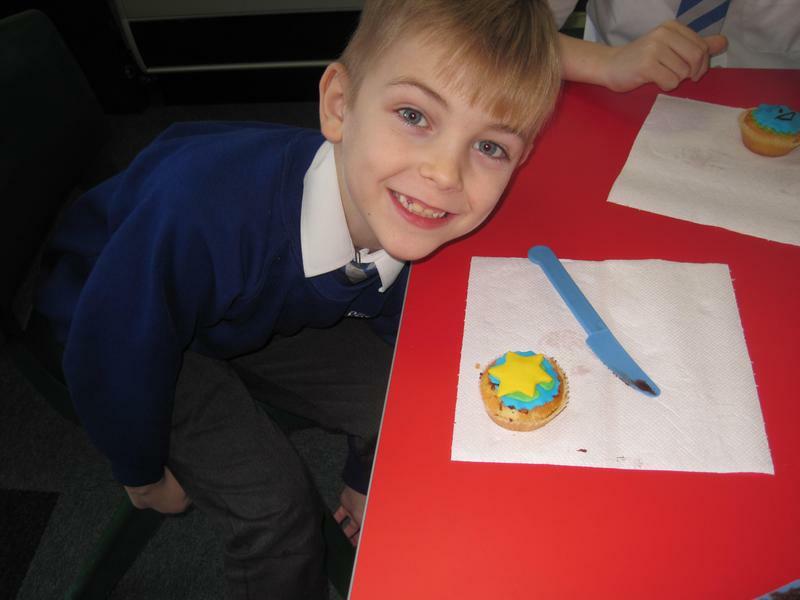 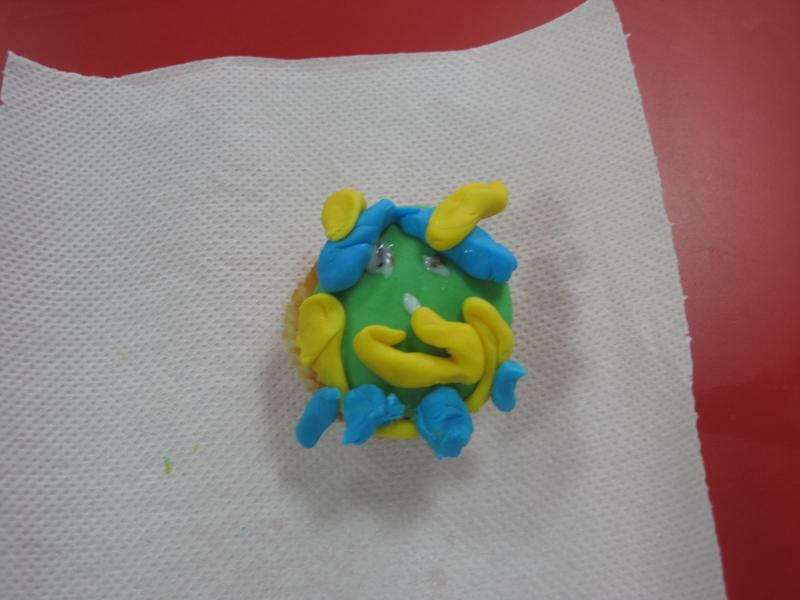 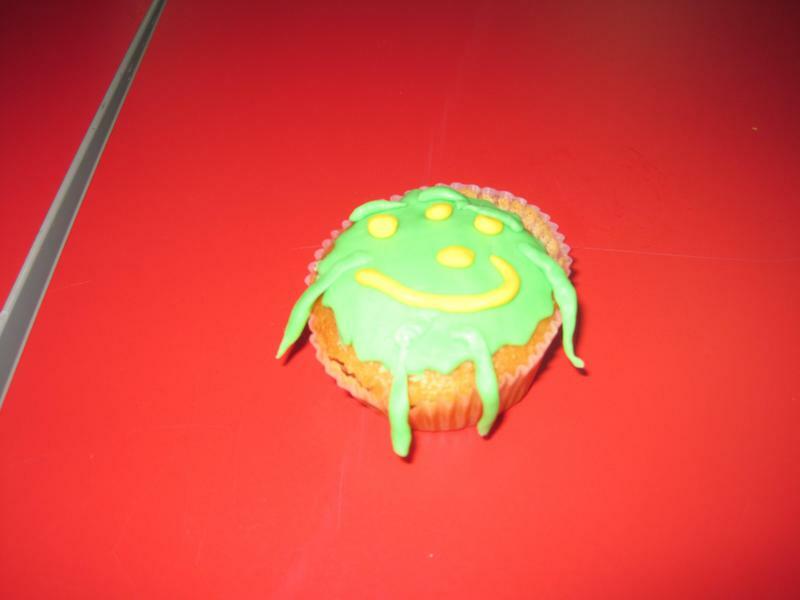 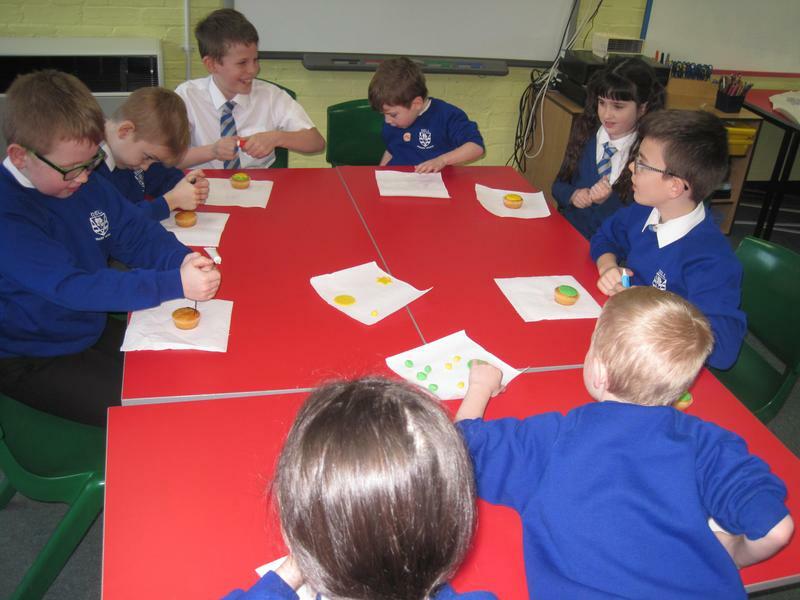 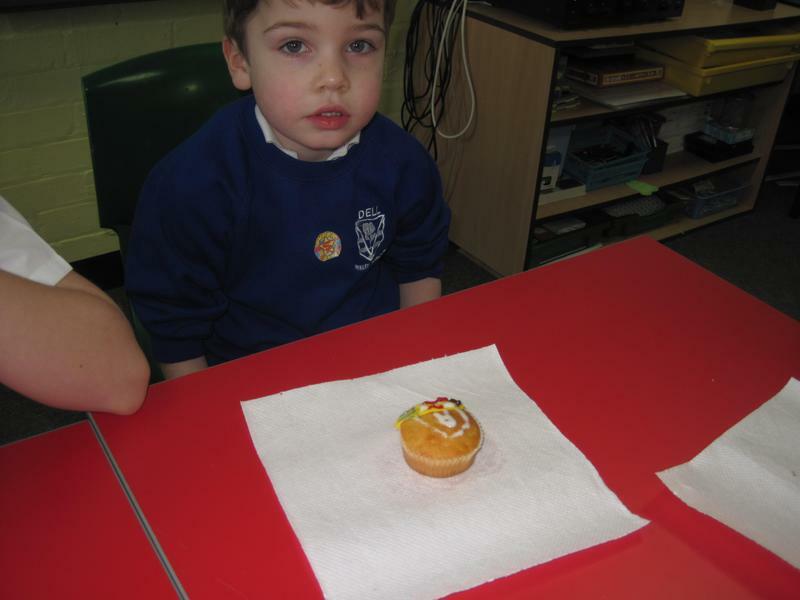 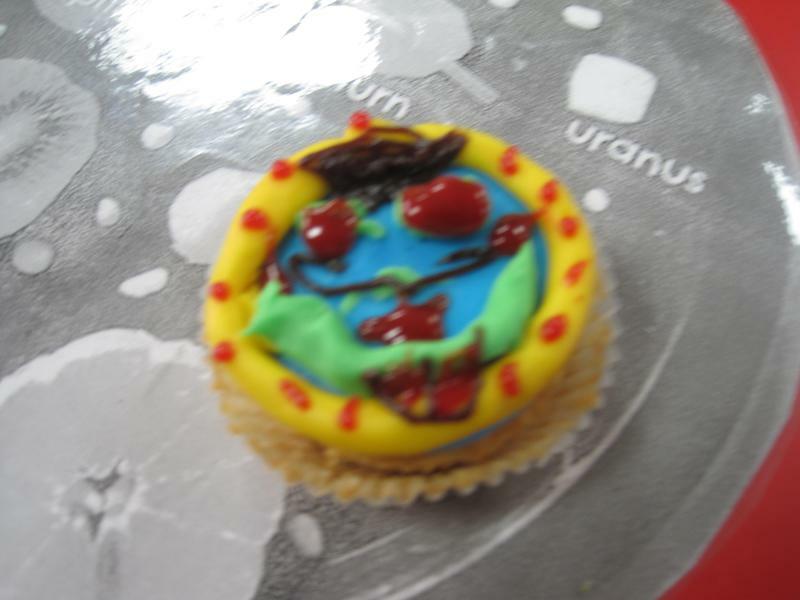 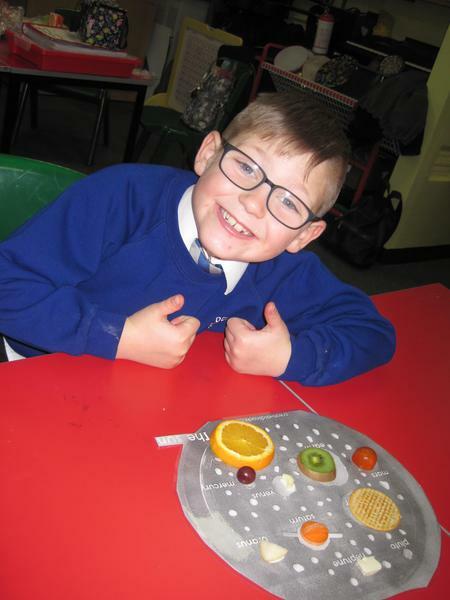 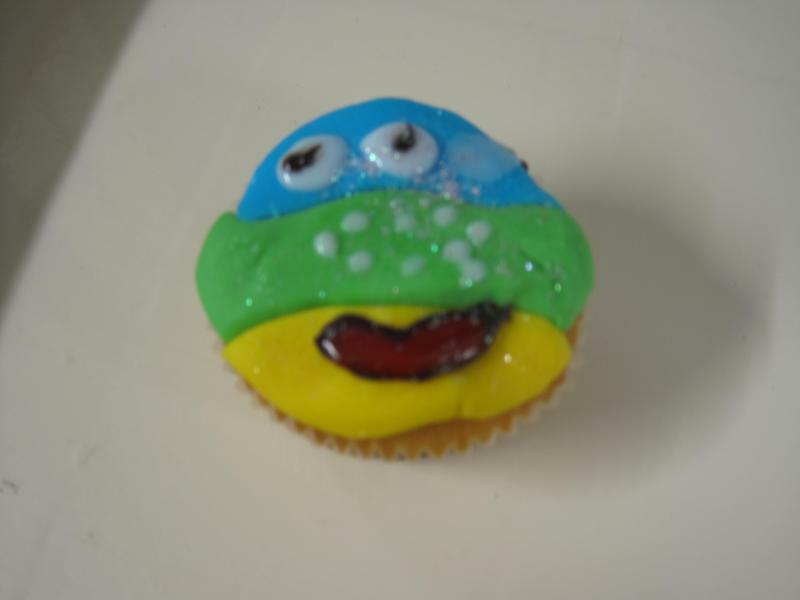 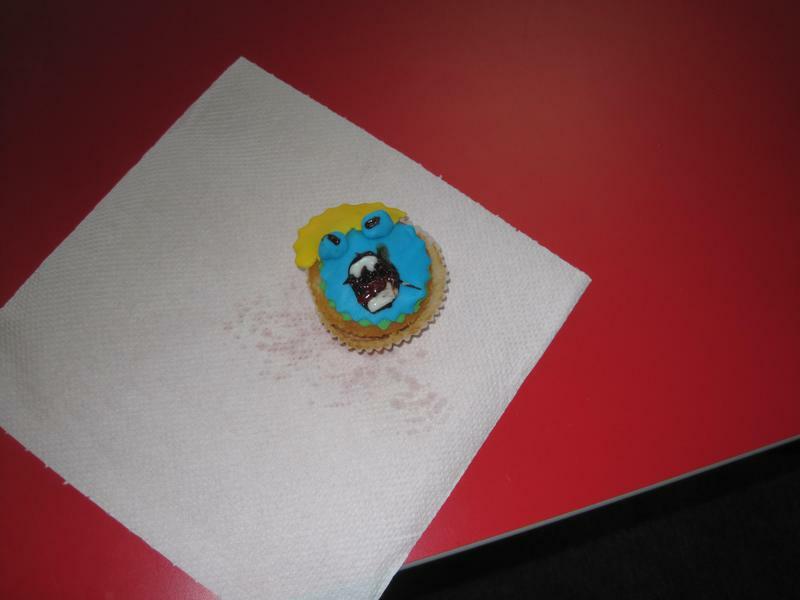 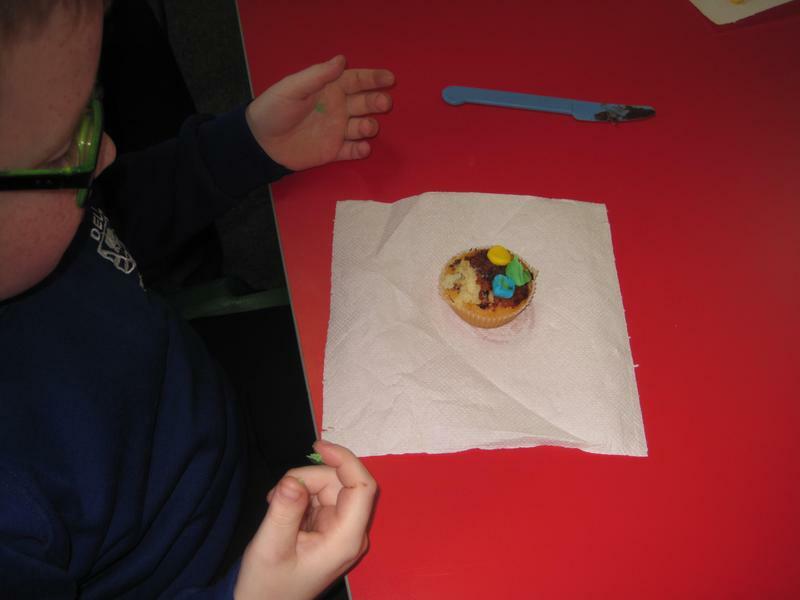 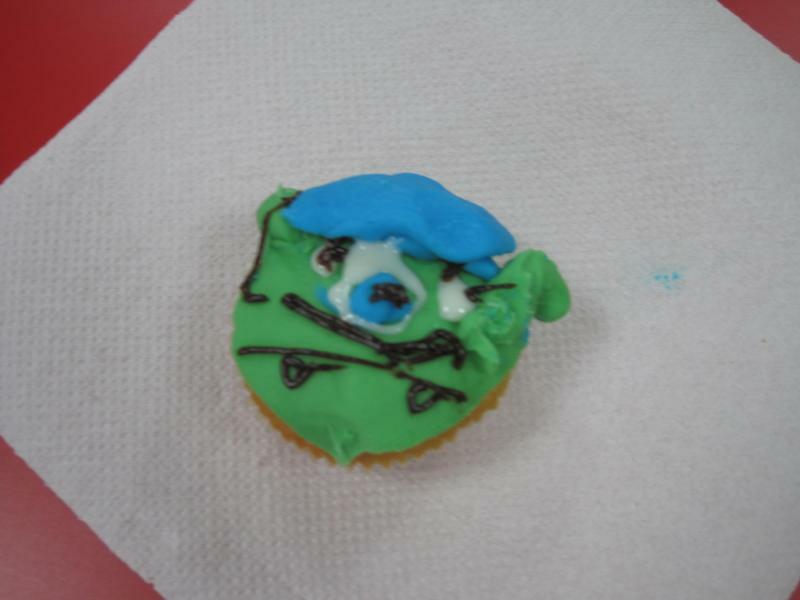 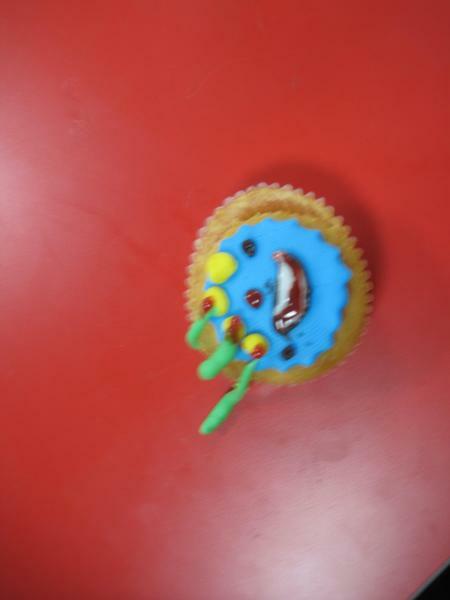 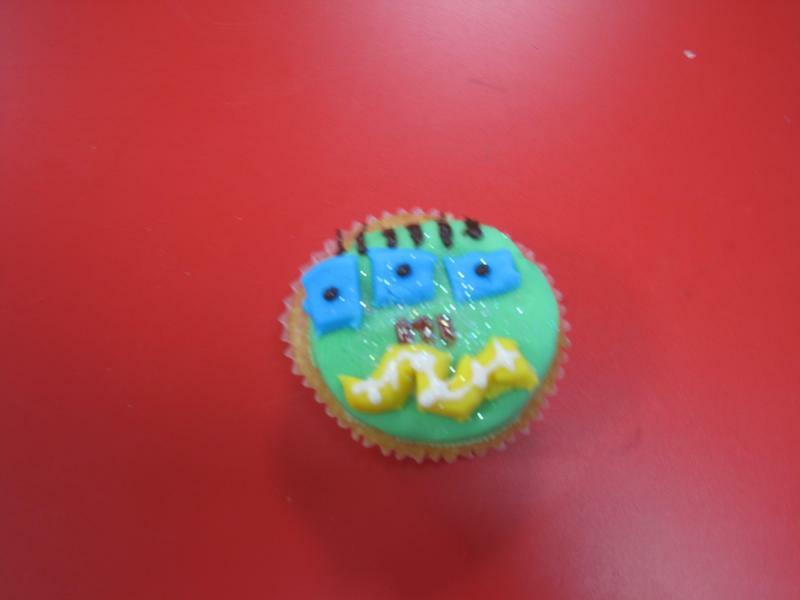 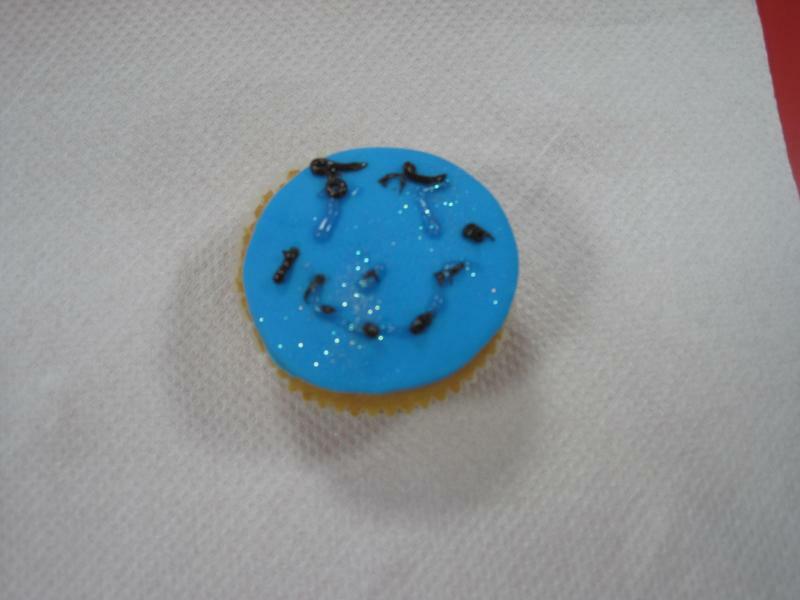 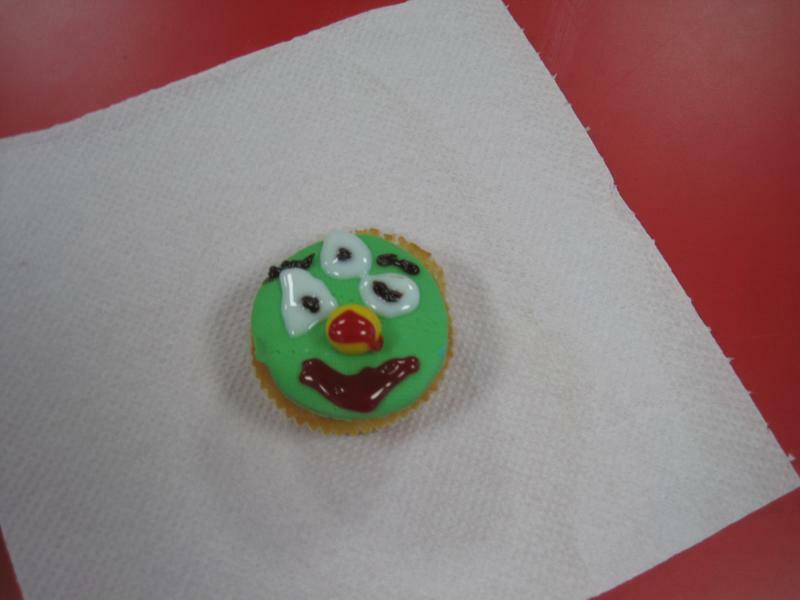 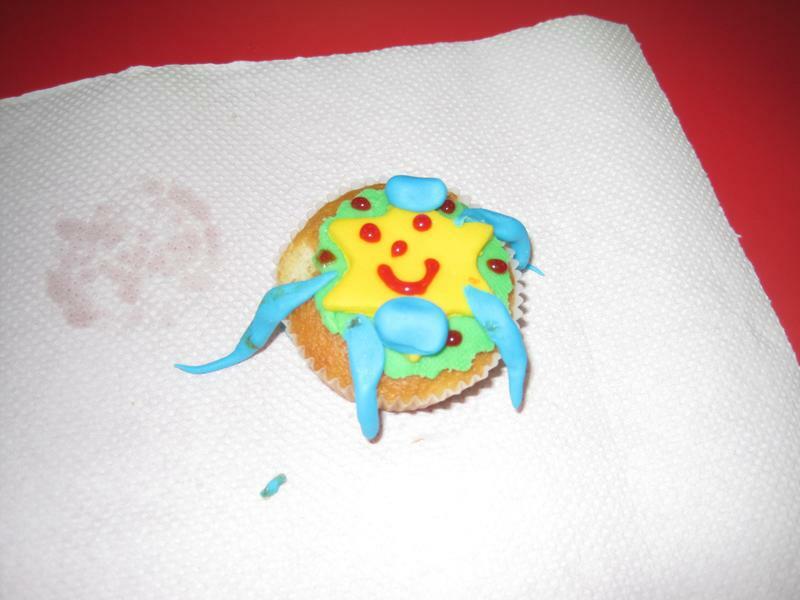 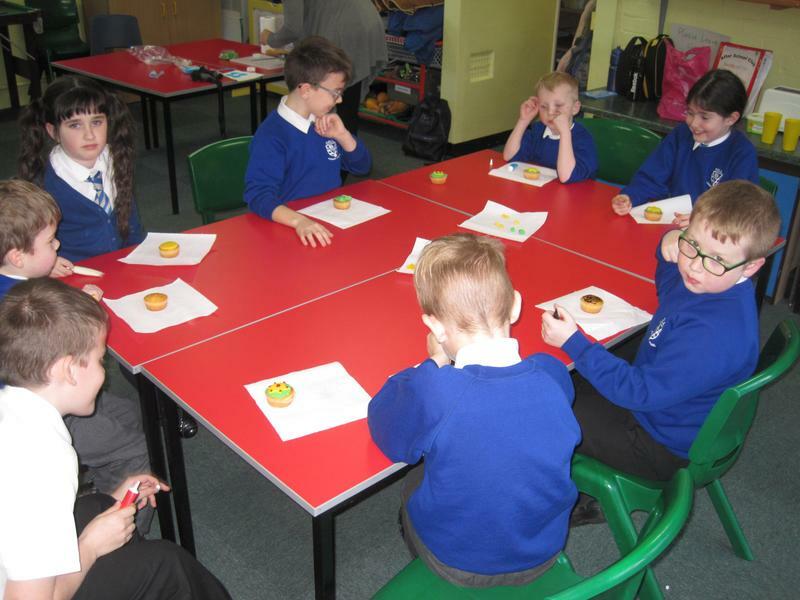 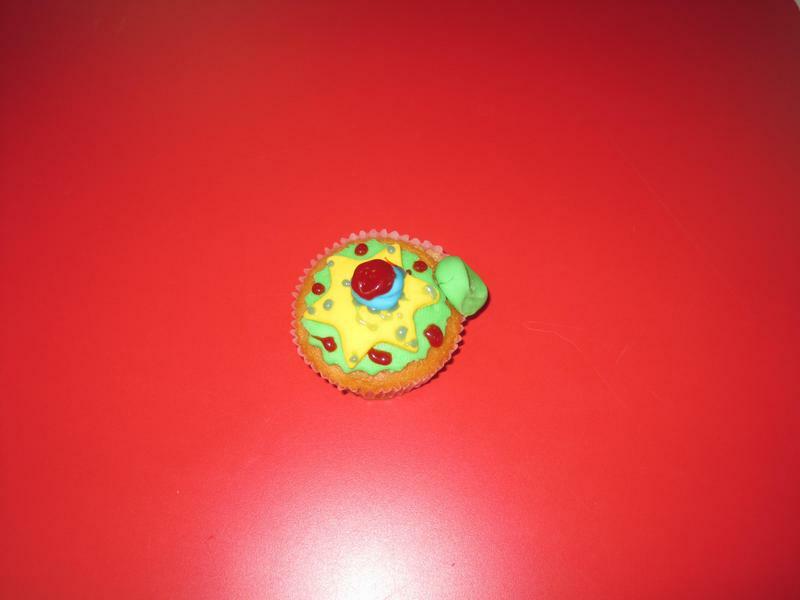 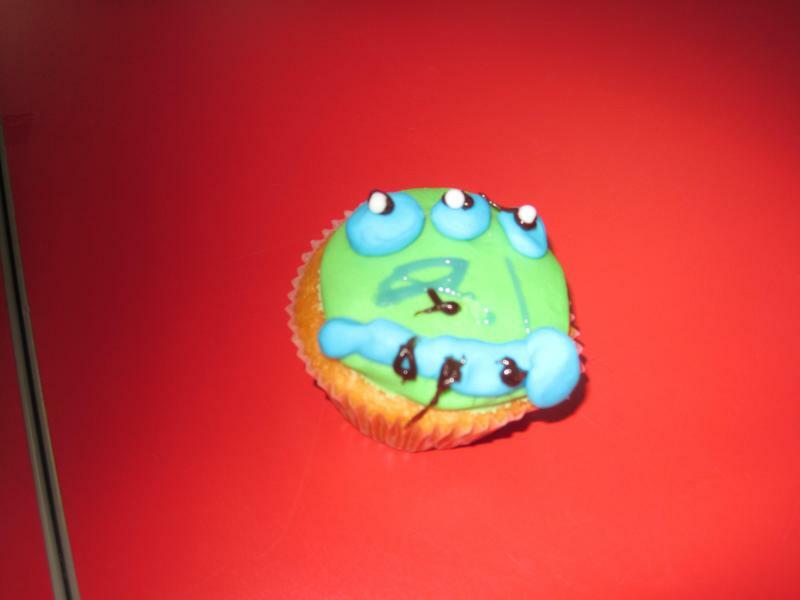 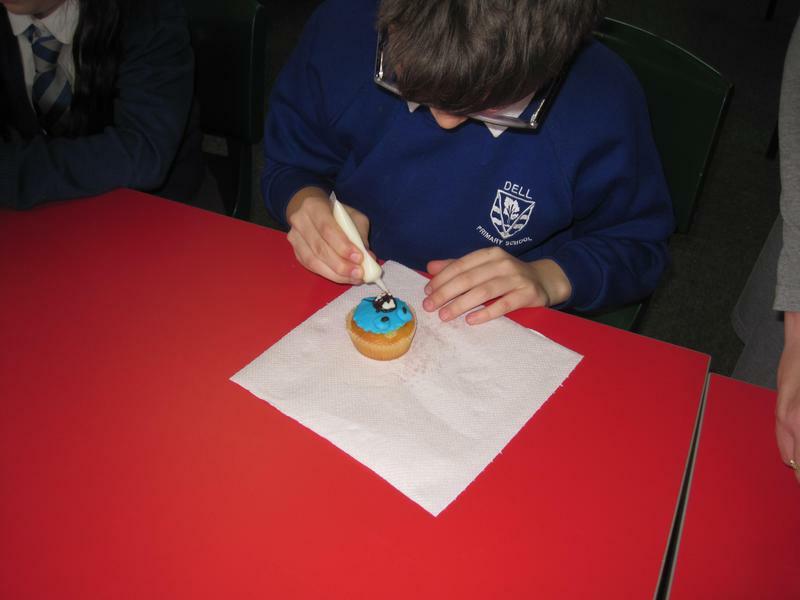 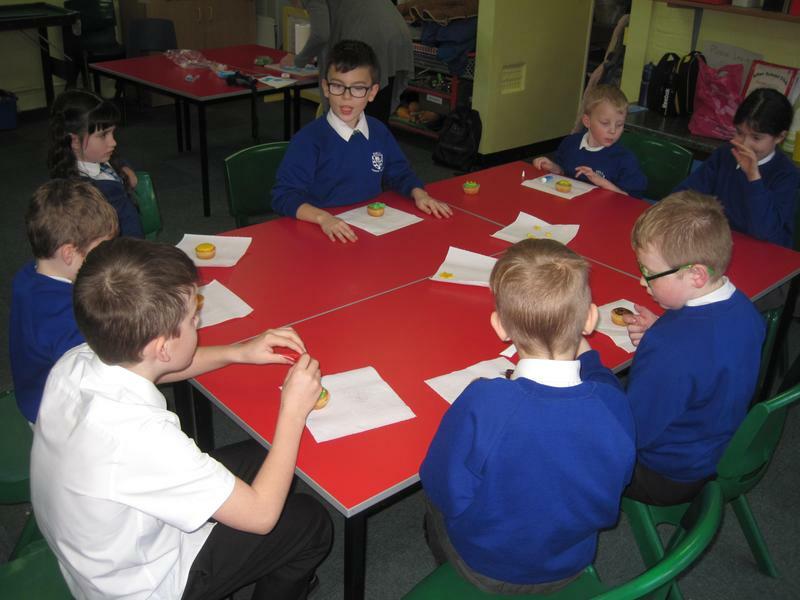 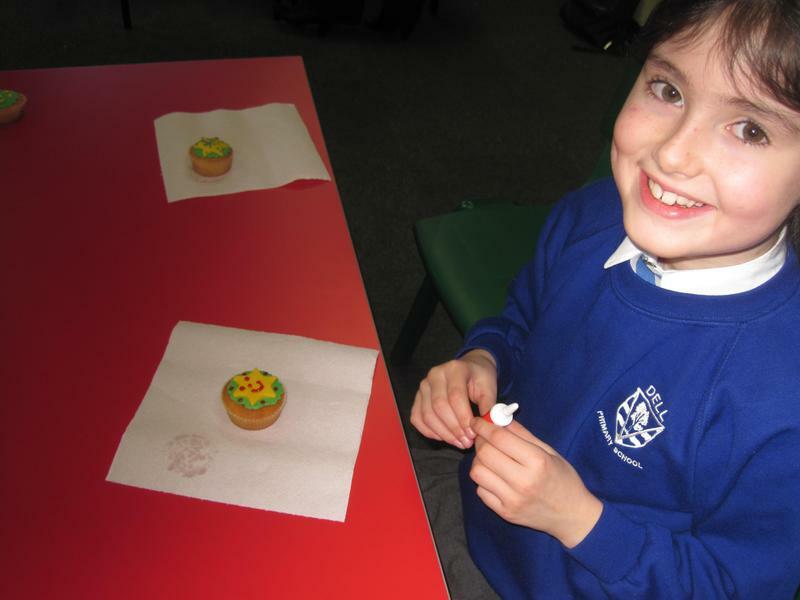 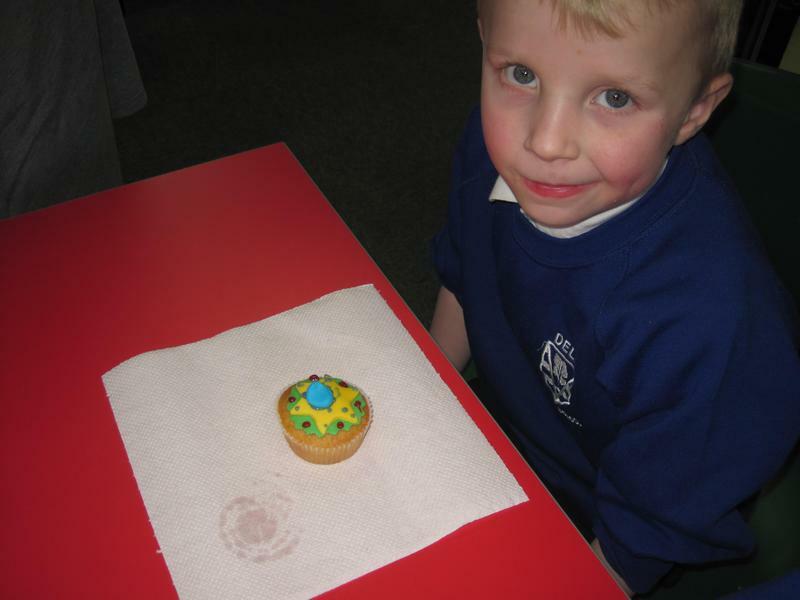 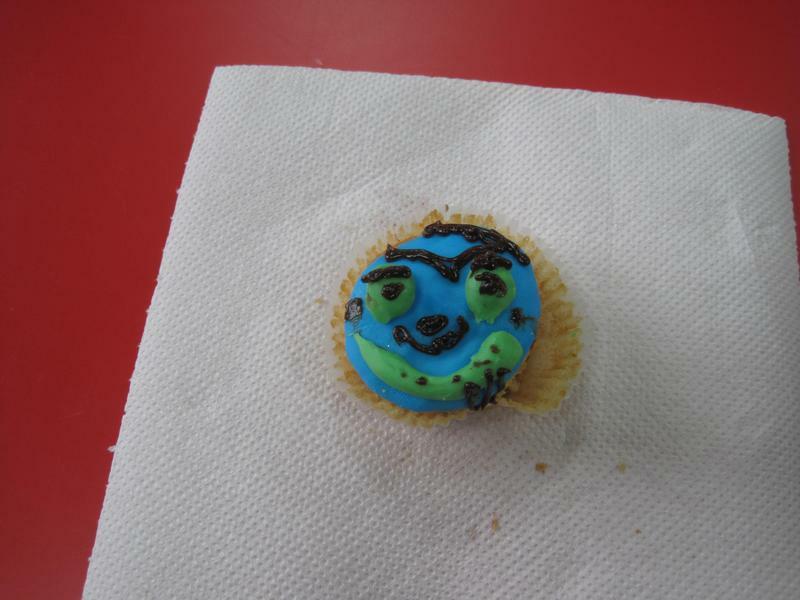 We decorated cupcakes as aliens, made alien door hangers and UFO hand printed aliens, put our hands in alien brain slime, as well as lots of other things!